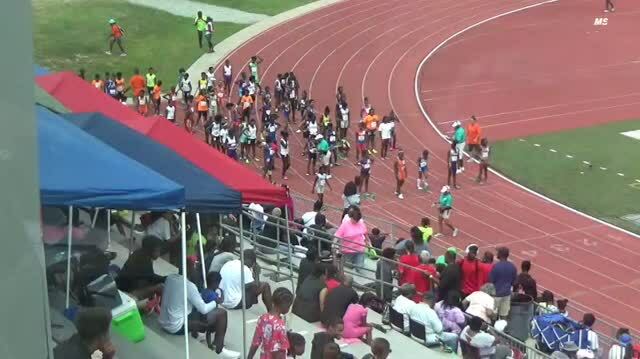 Stars are heading to the Russell Blunt ECI this weekend live on MileSplit! 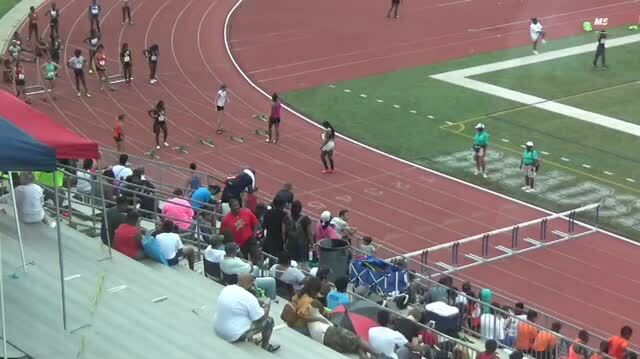 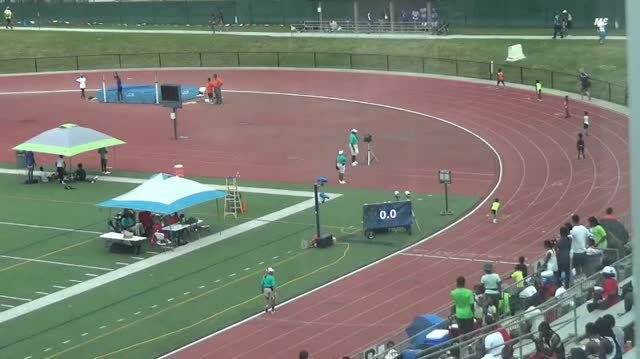 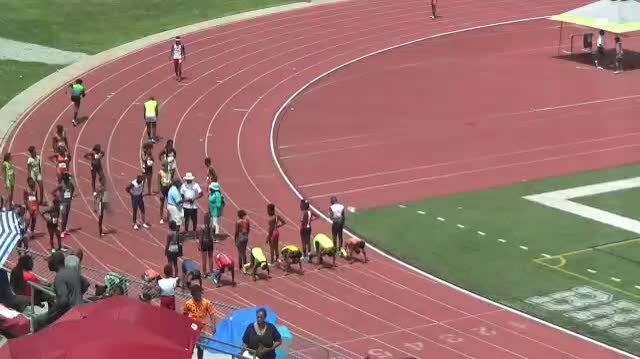 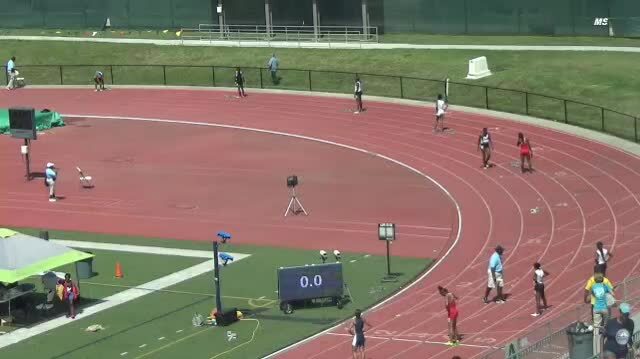 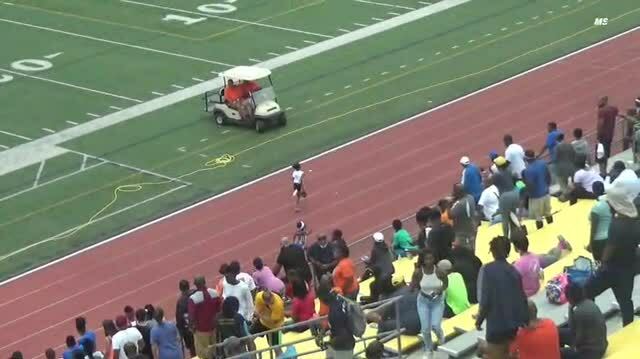 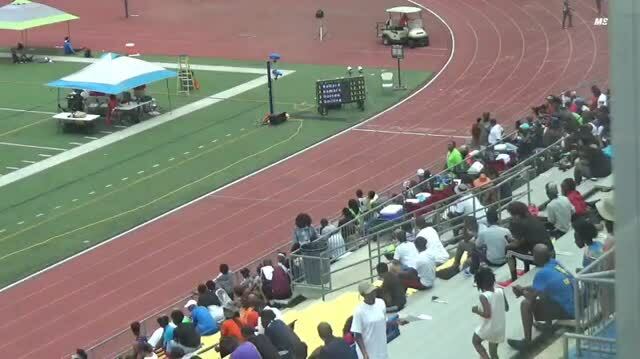 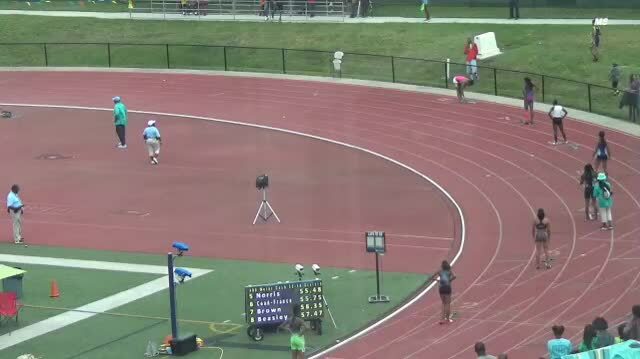 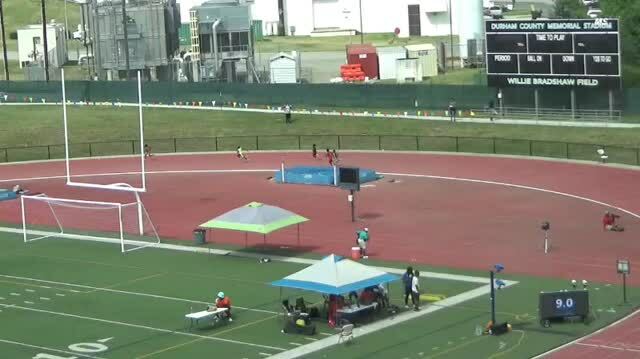 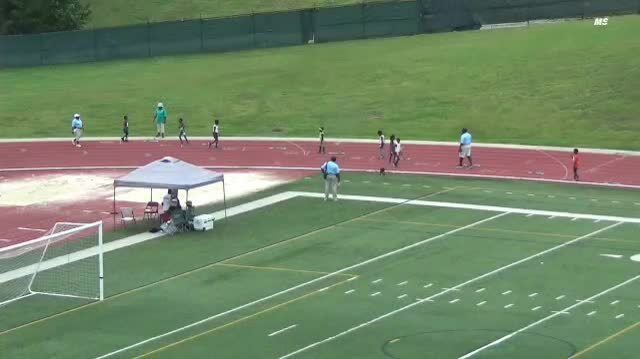 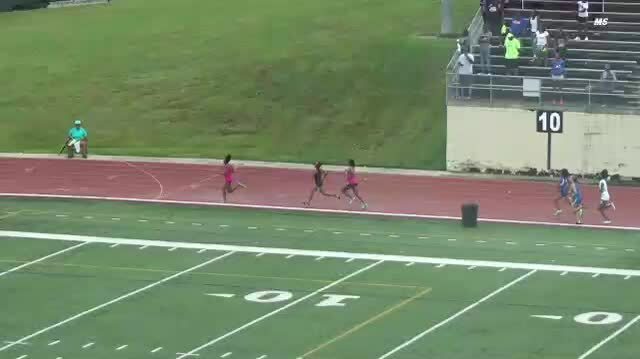 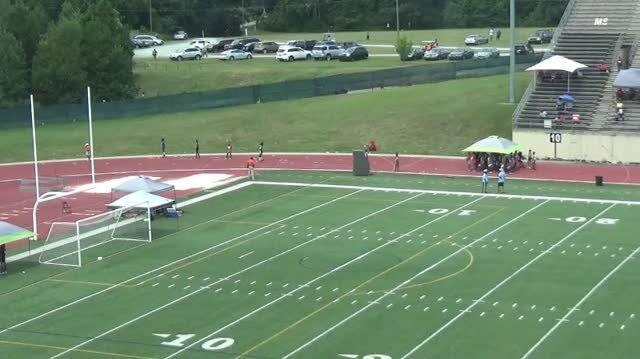 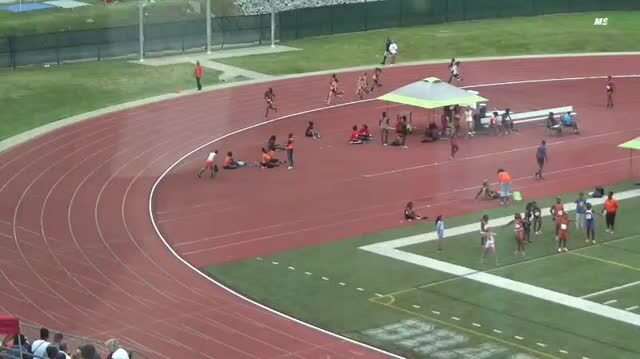 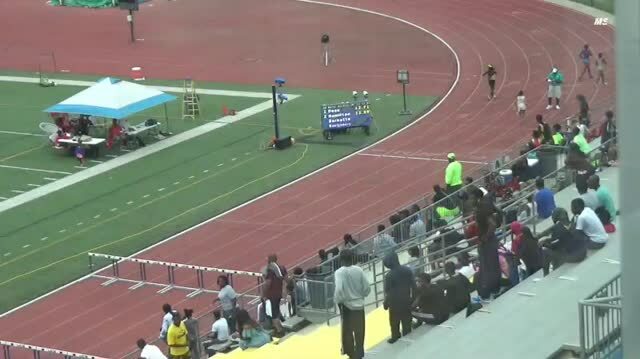 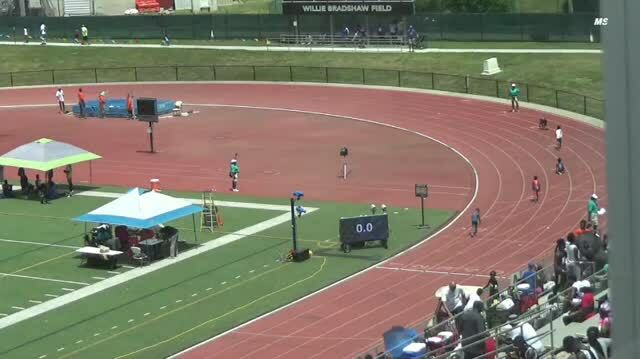 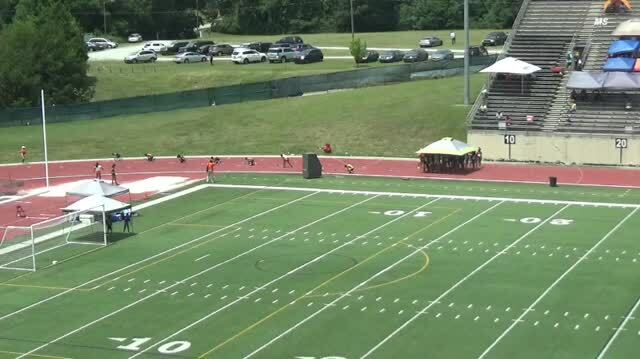 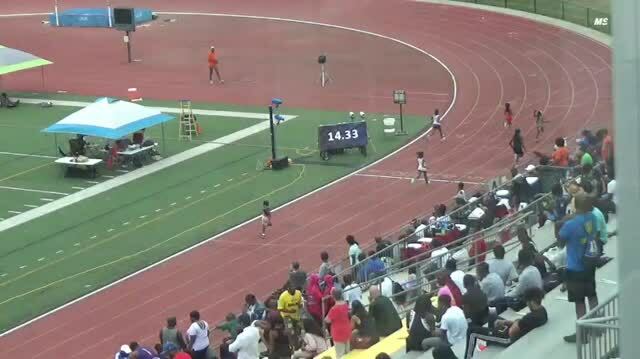 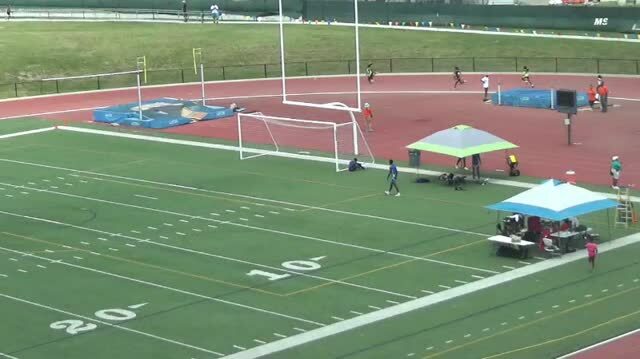 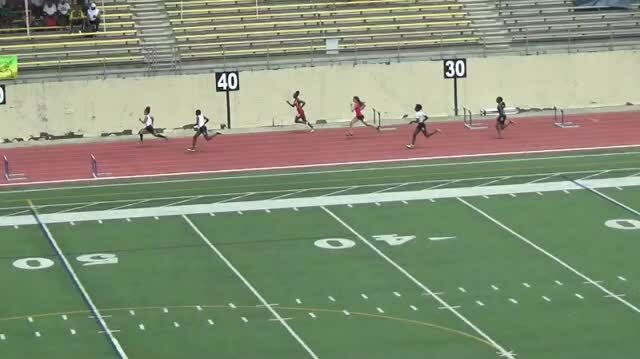 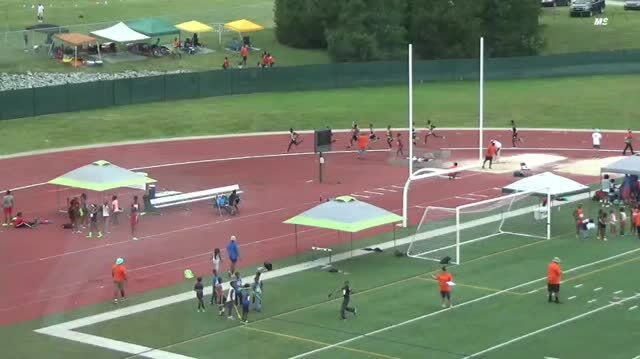 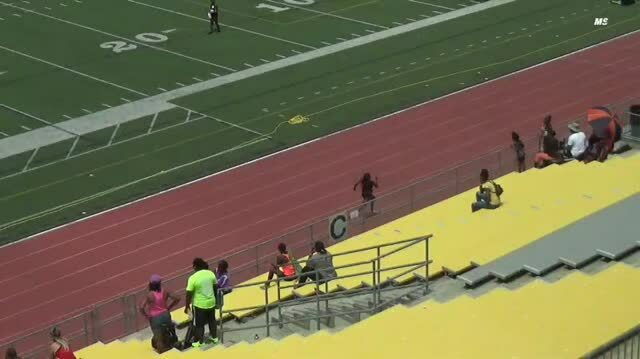 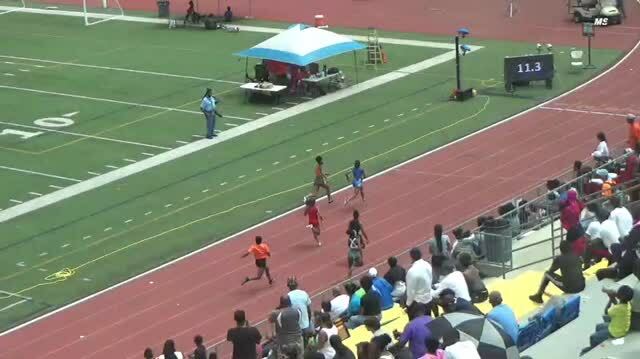 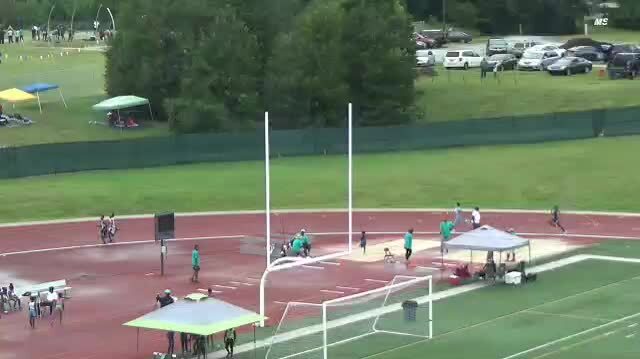 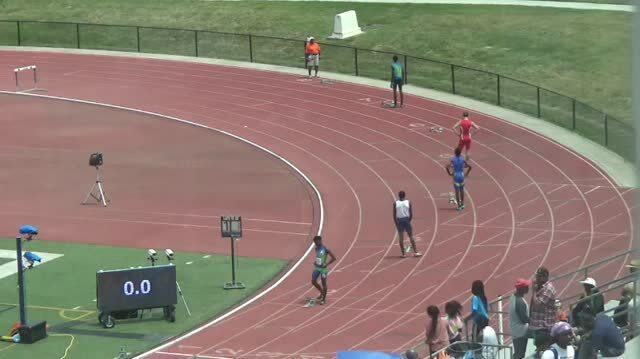 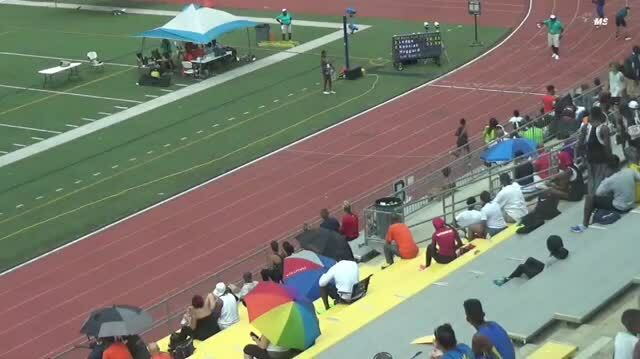 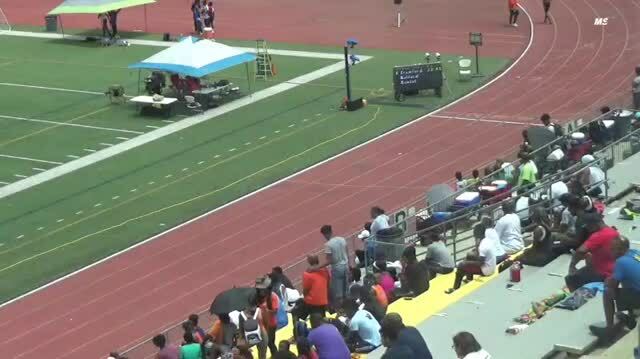 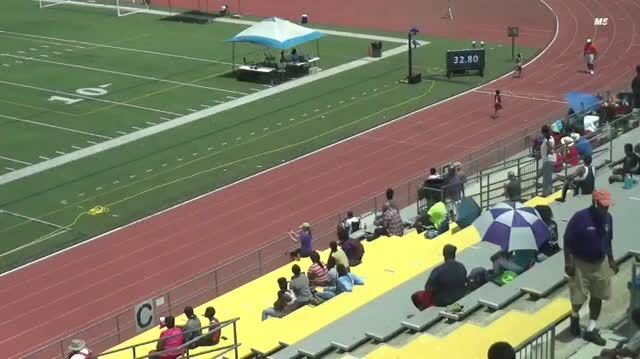 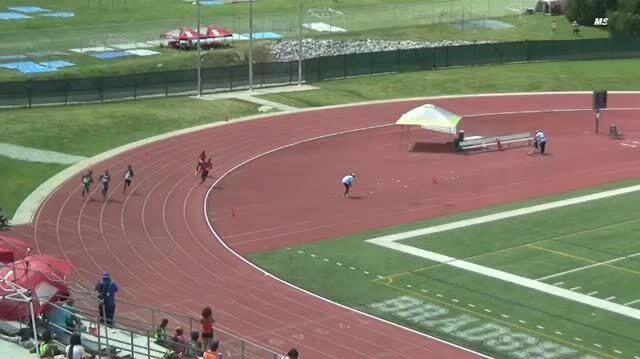 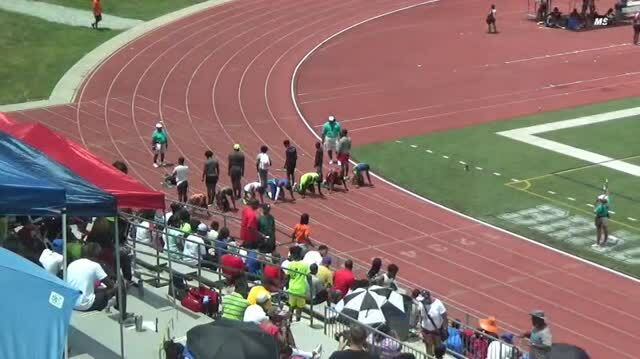 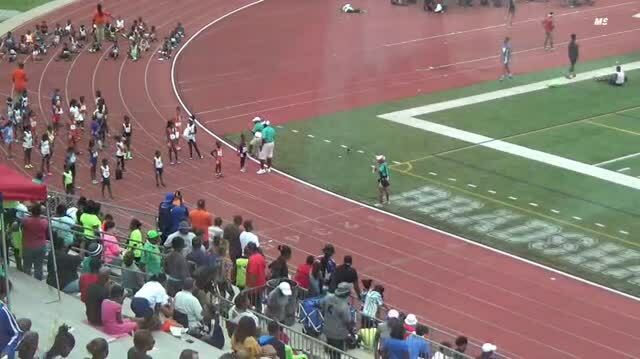 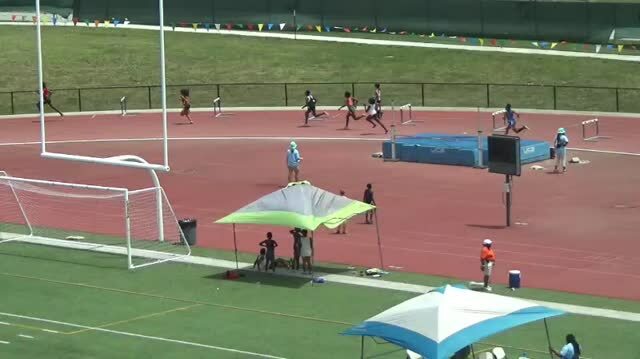 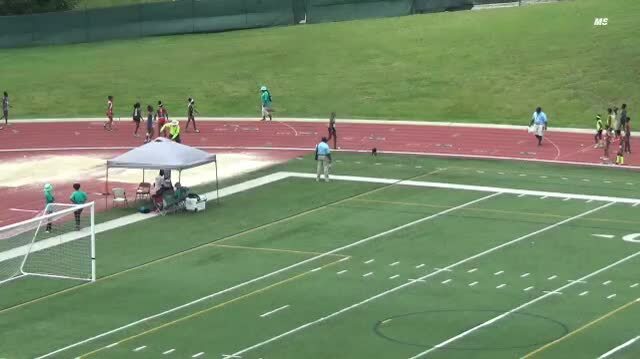 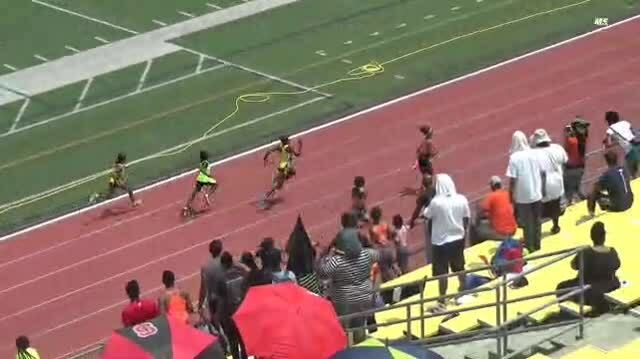 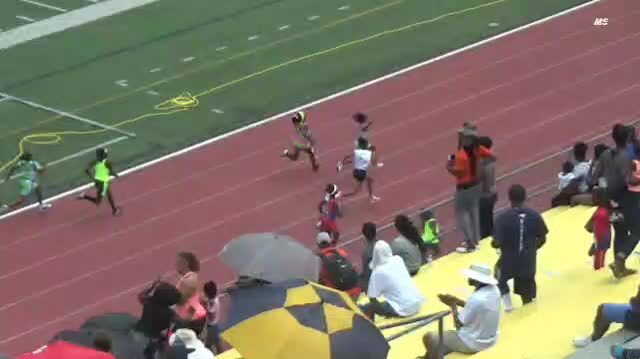 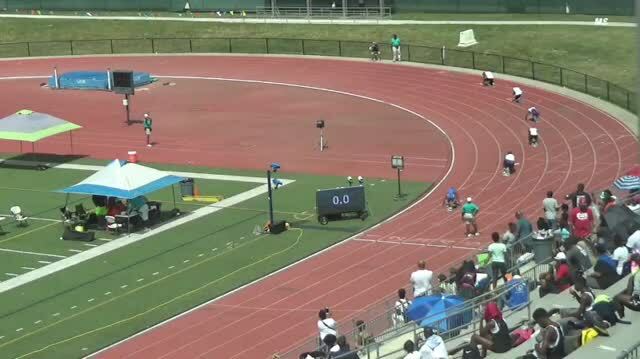 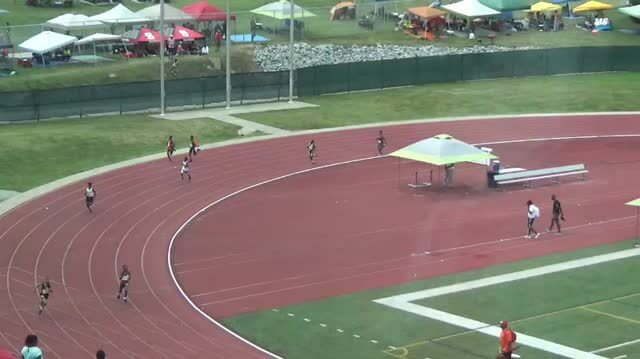 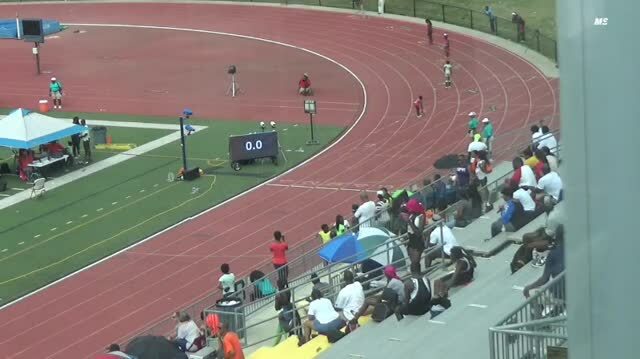 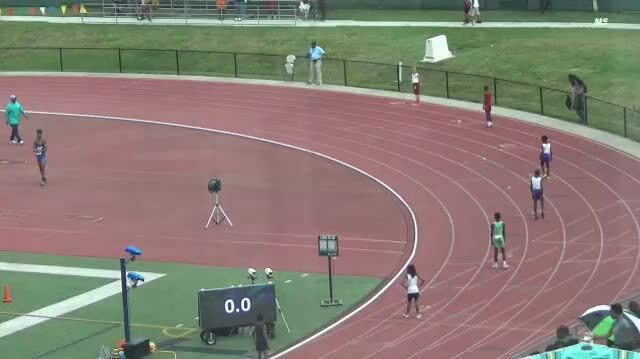 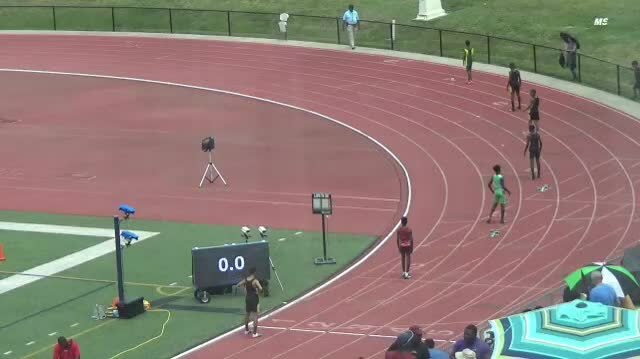 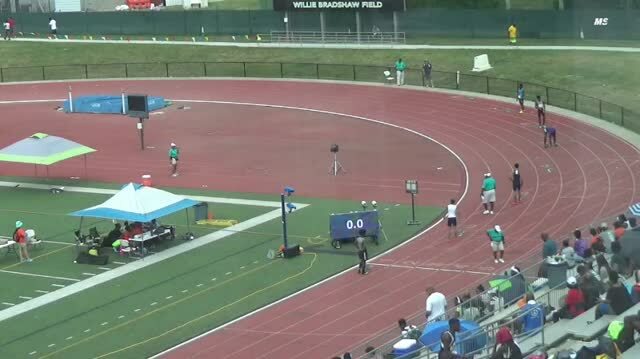 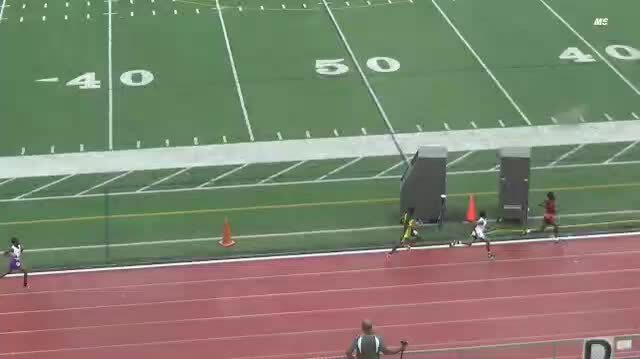 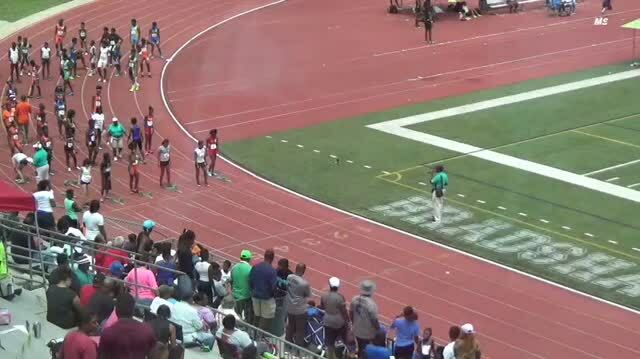 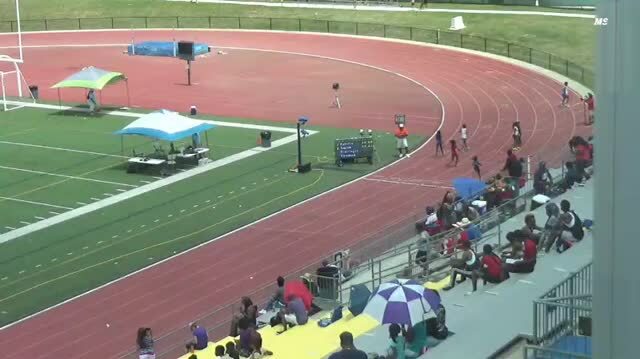 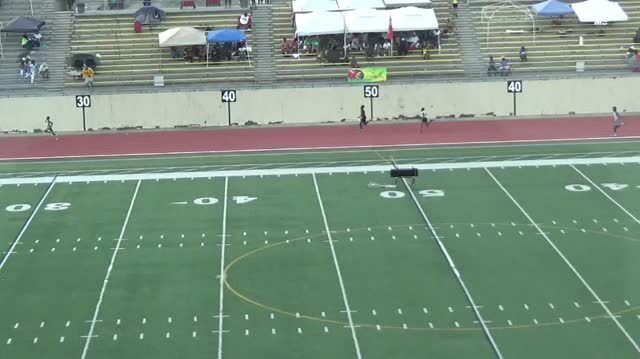 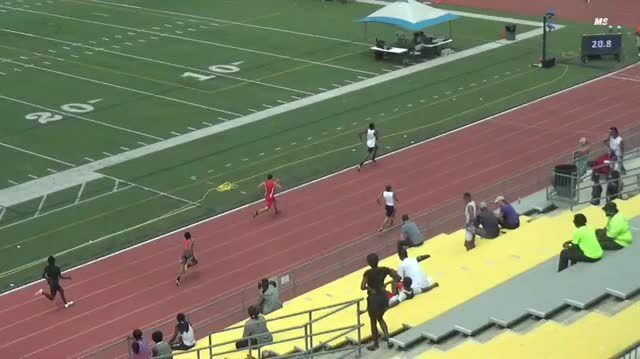 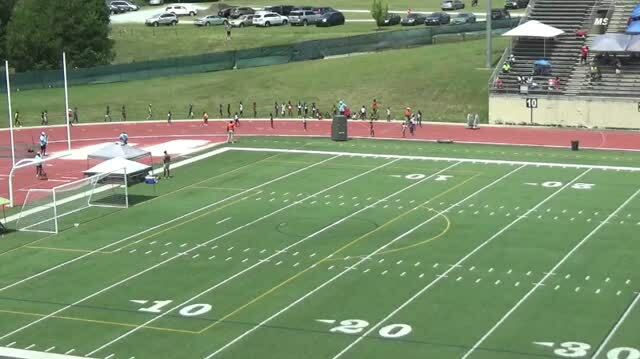 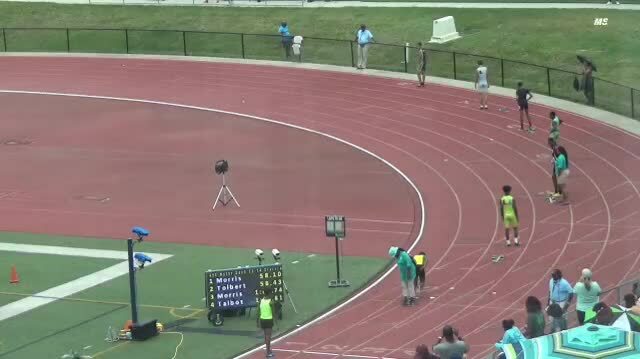 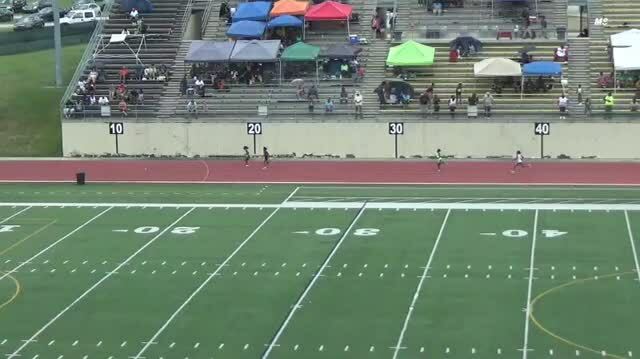 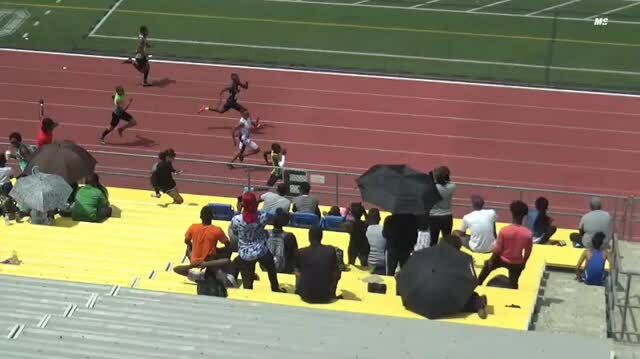 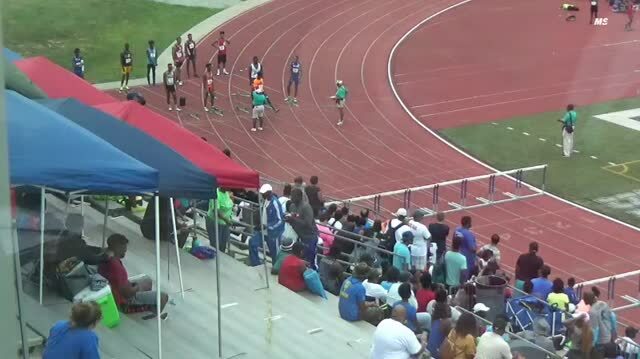 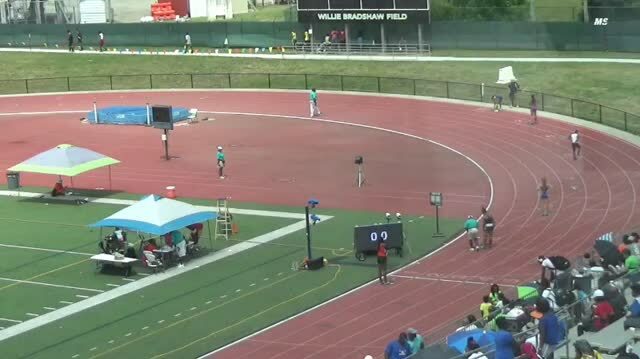 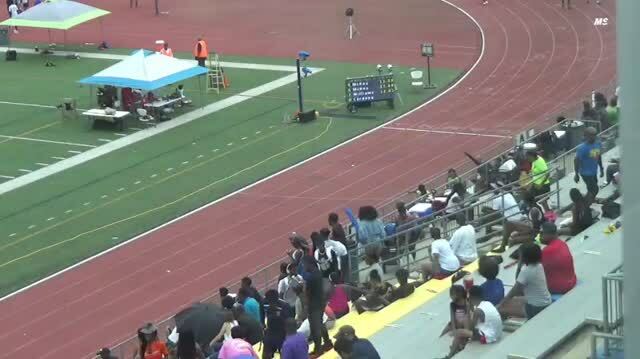 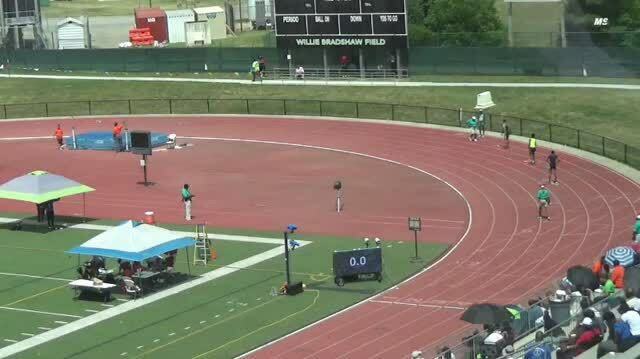 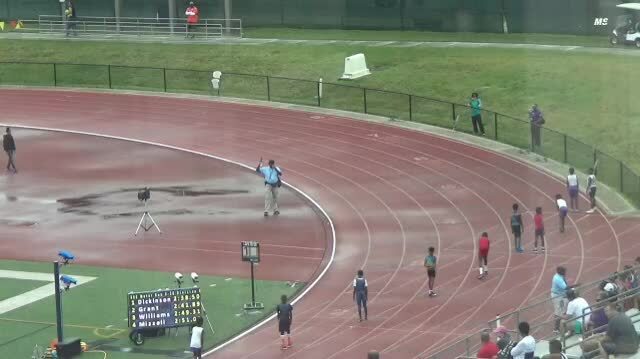 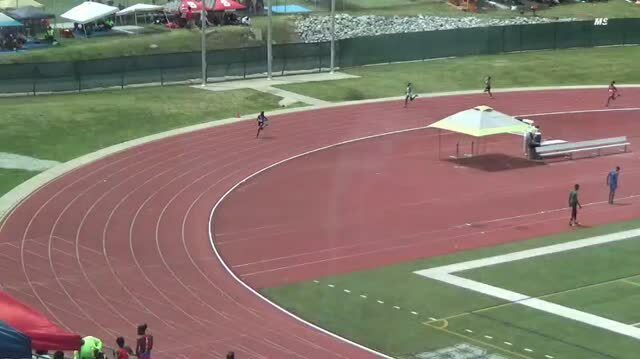 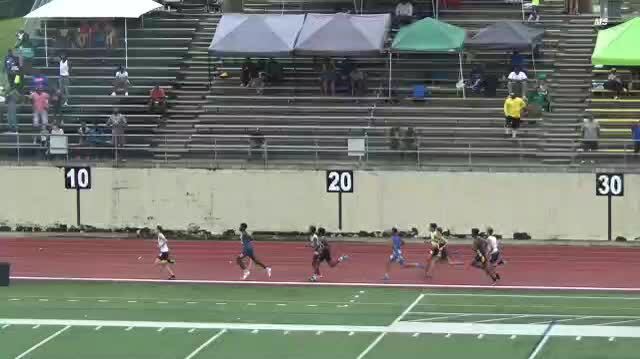 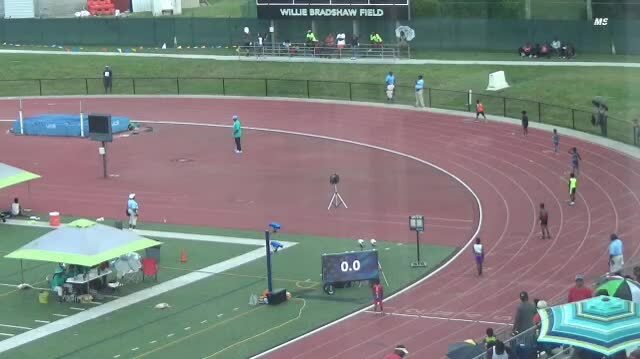 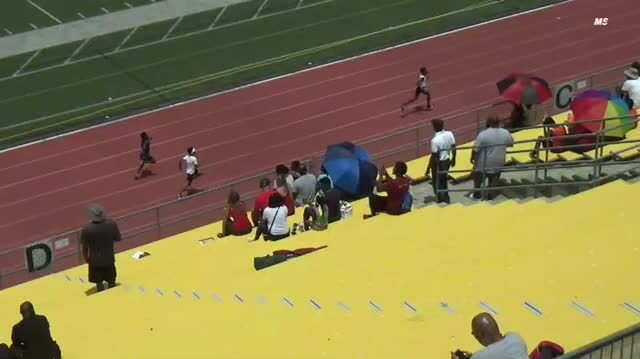 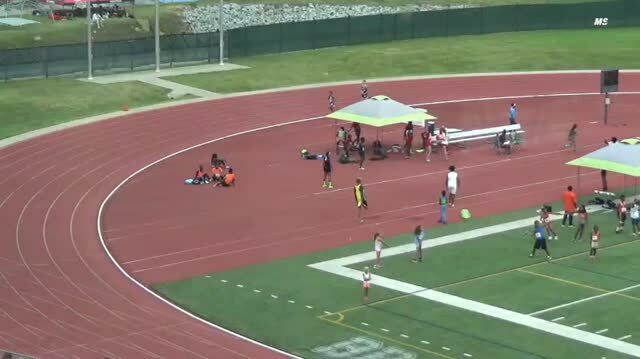 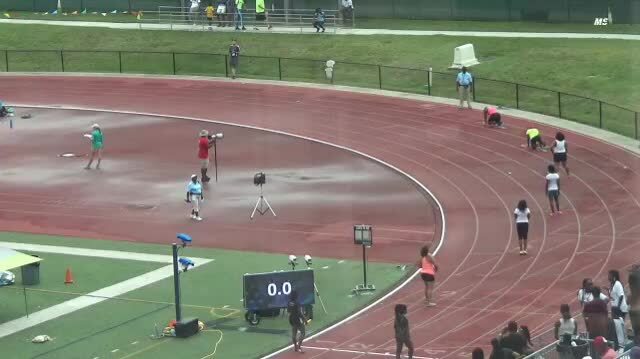 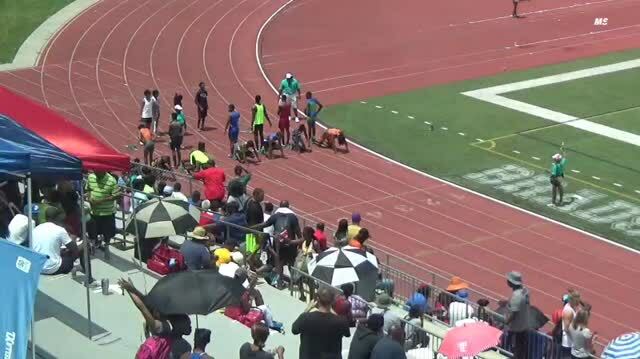 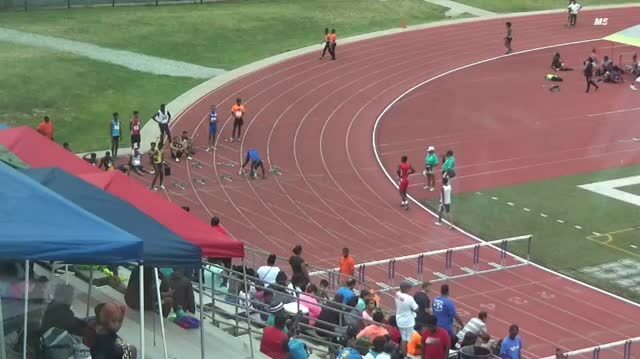 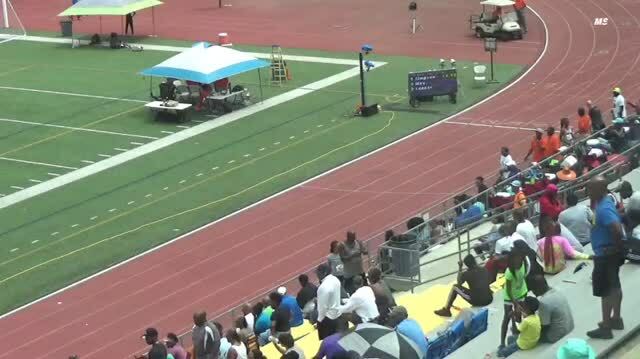 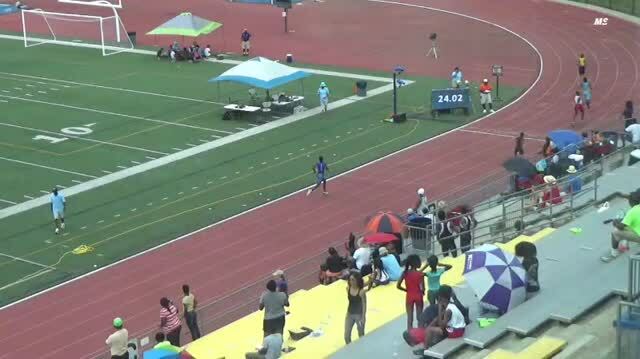 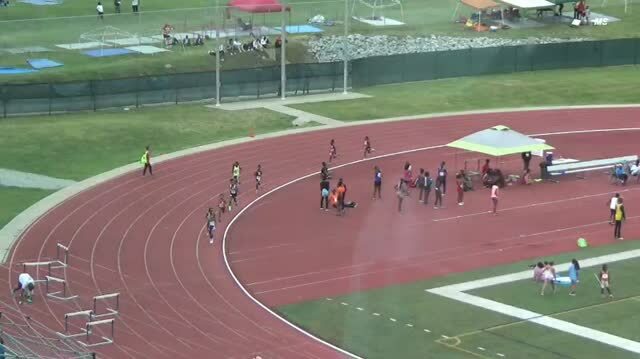 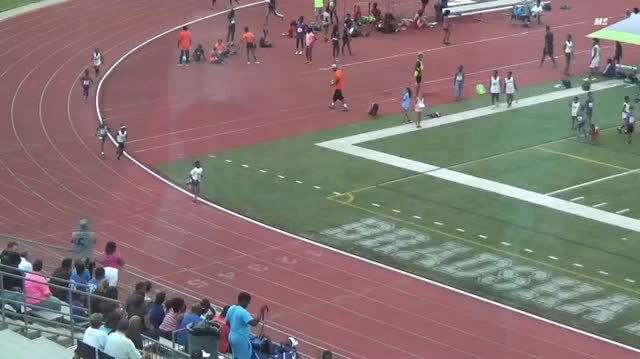 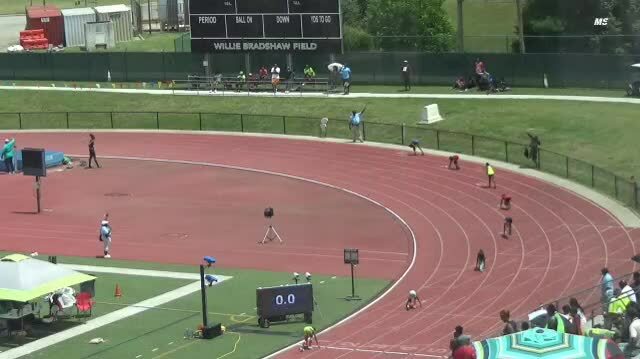 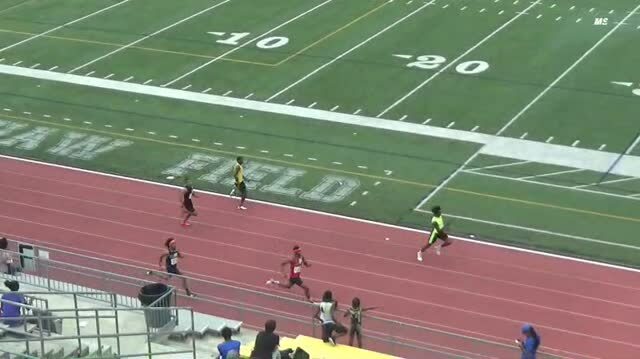 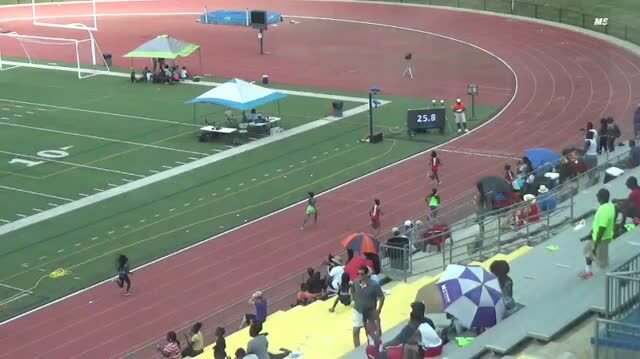 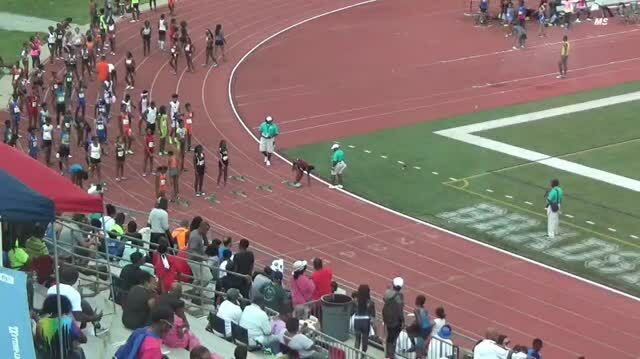 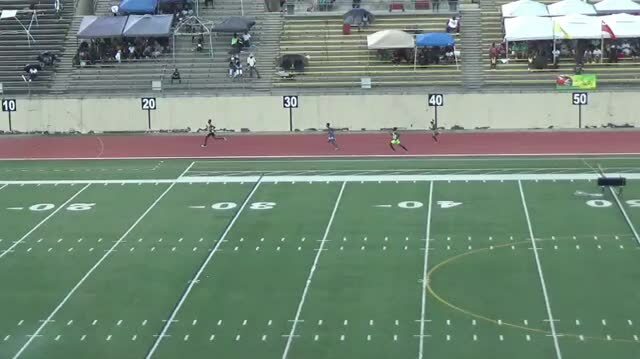 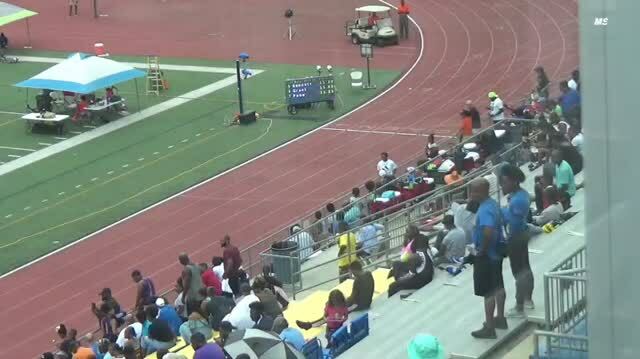 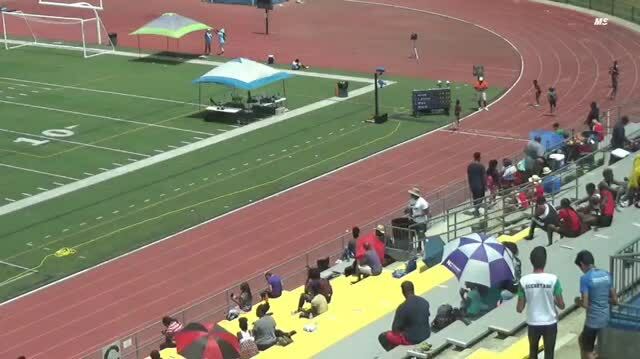 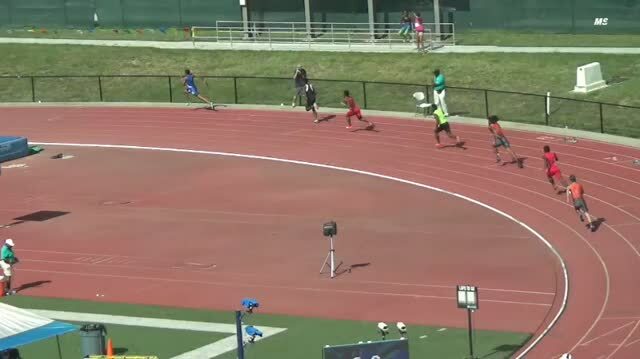 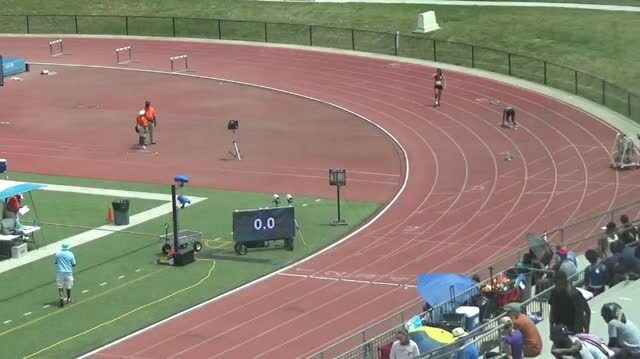 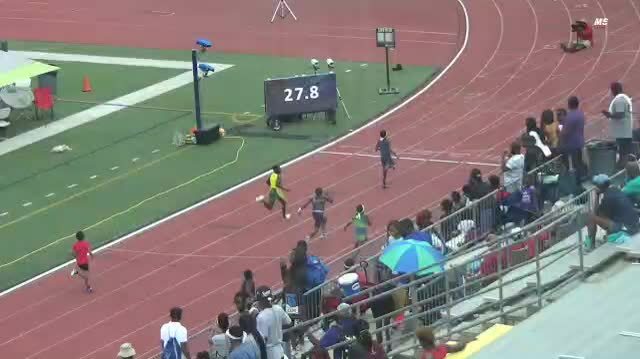 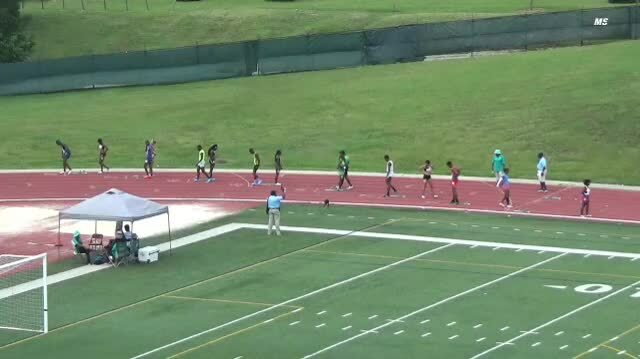 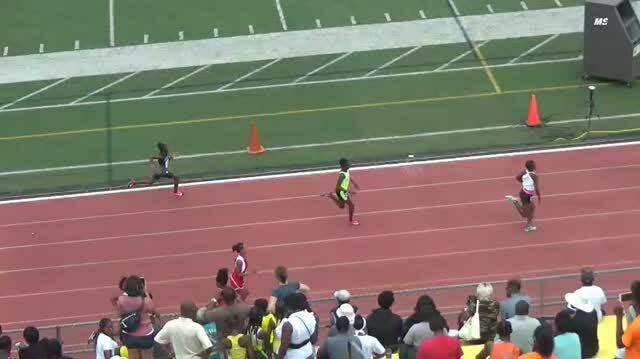 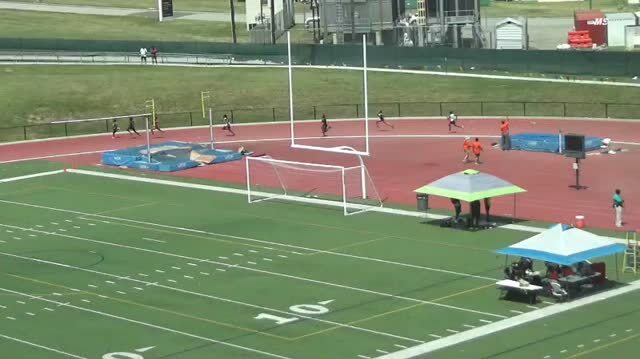 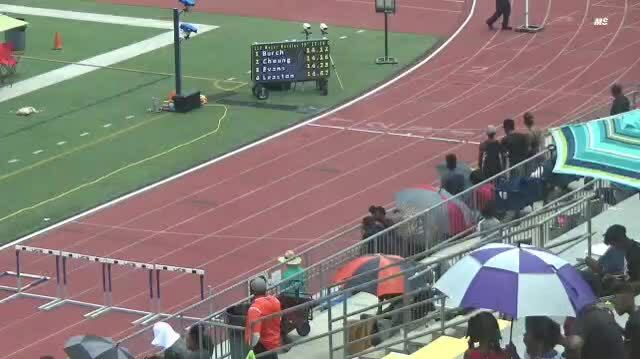 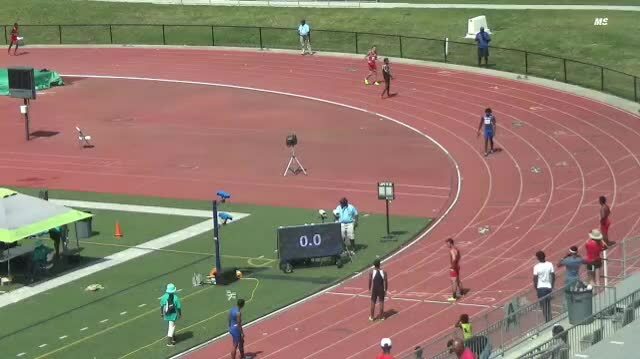 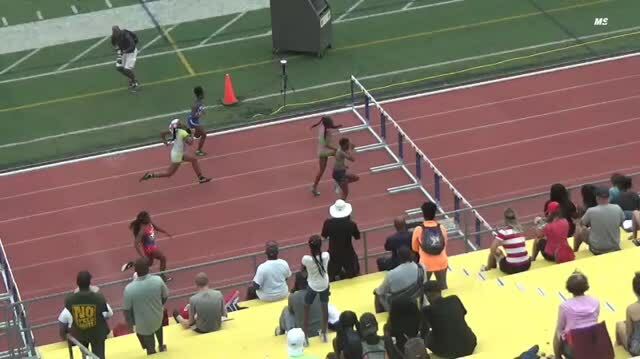 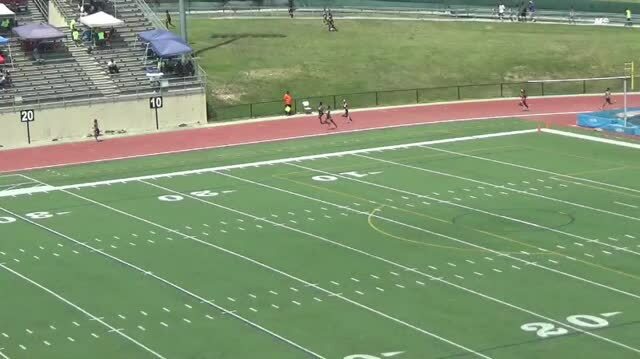 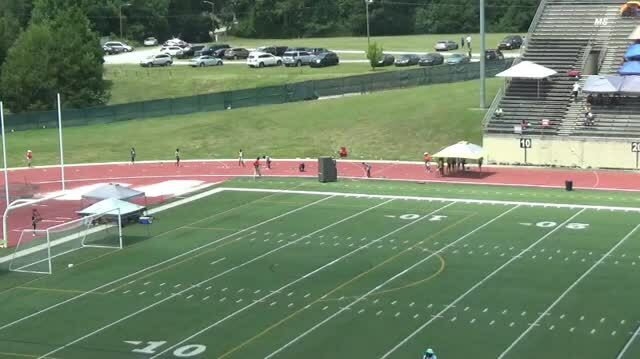 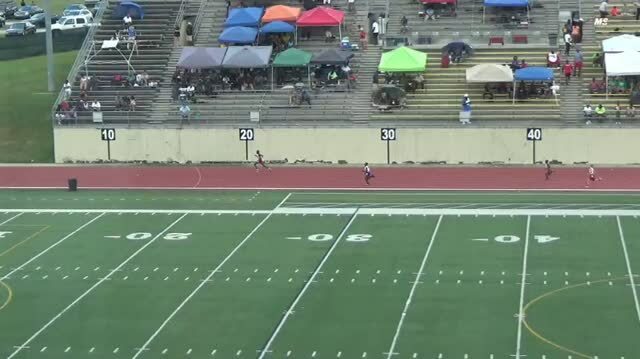 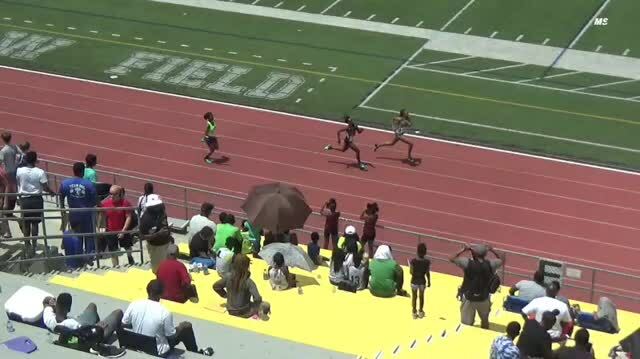 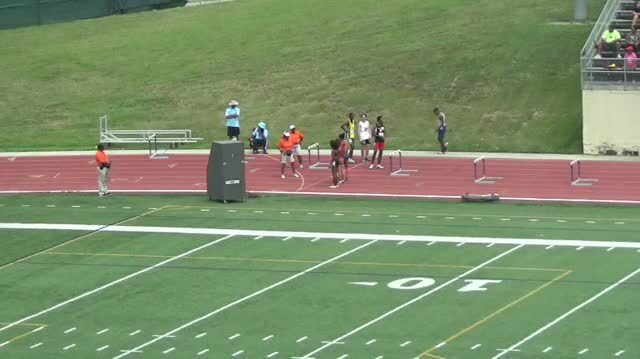 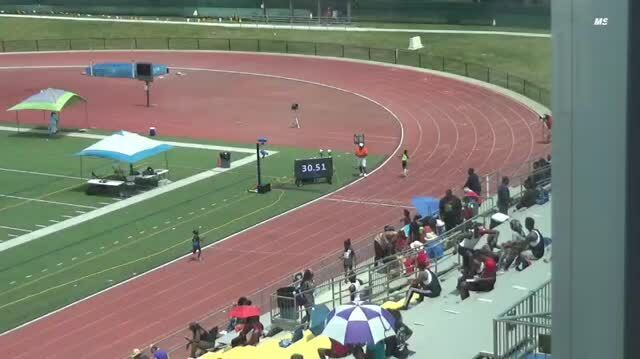 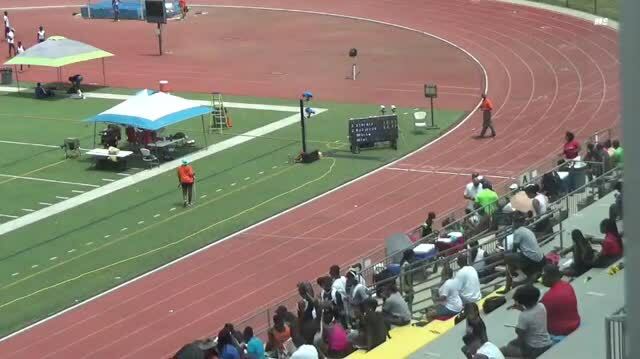 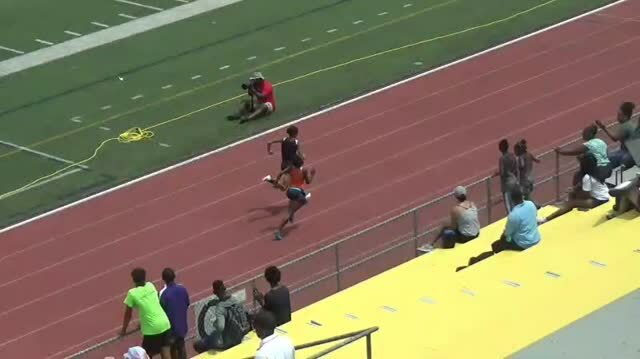 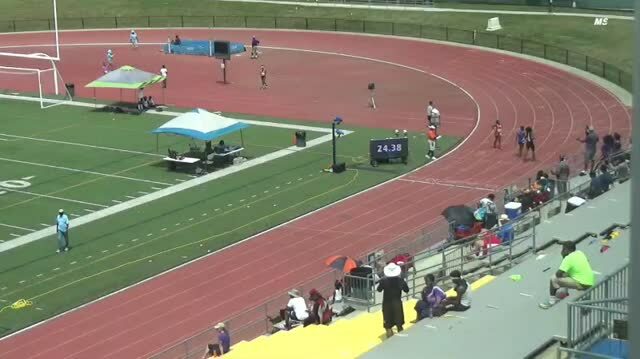 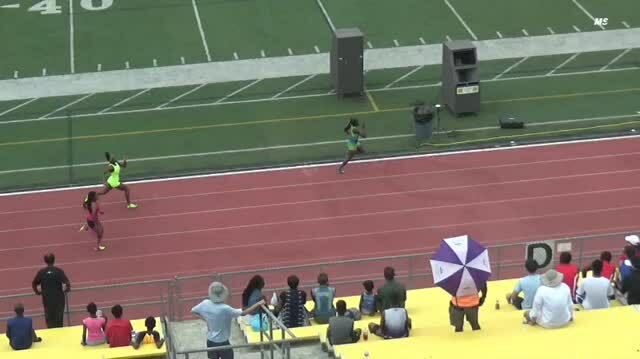 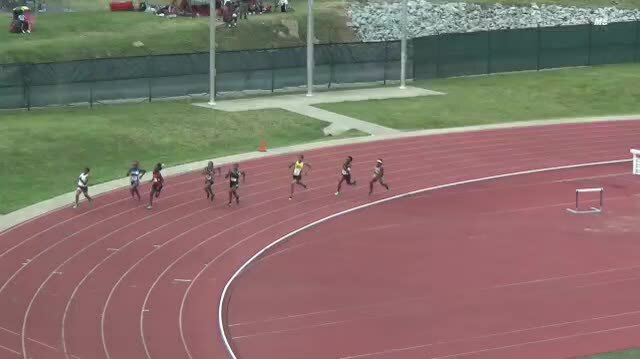 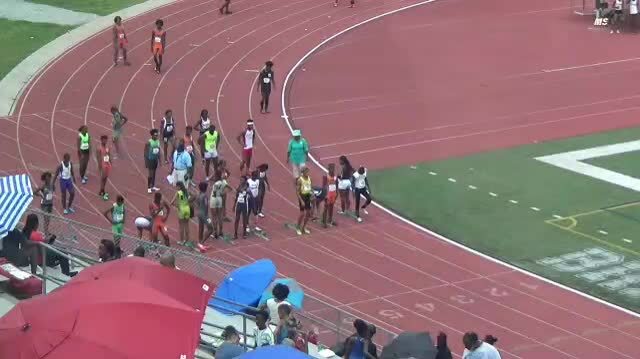 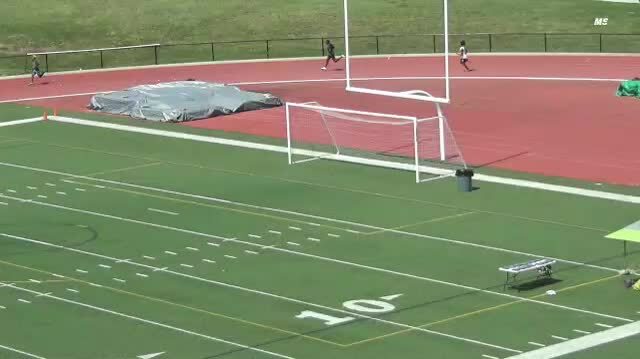 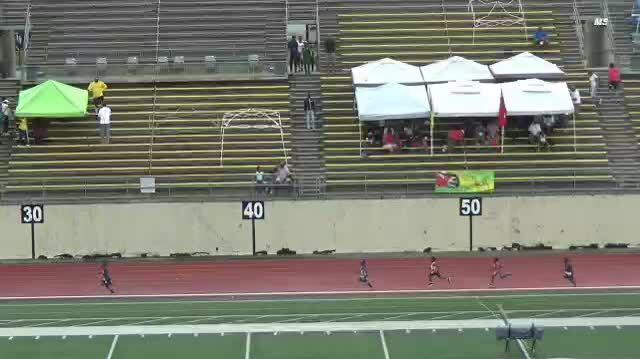 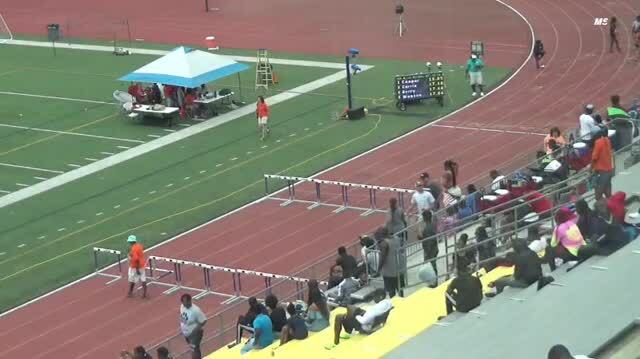 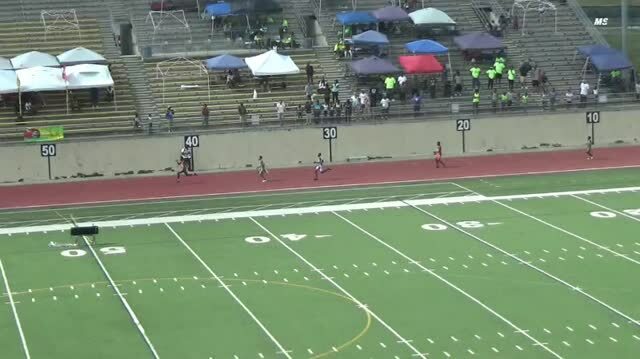 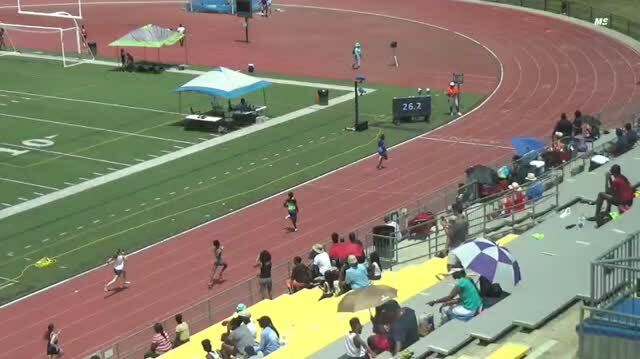 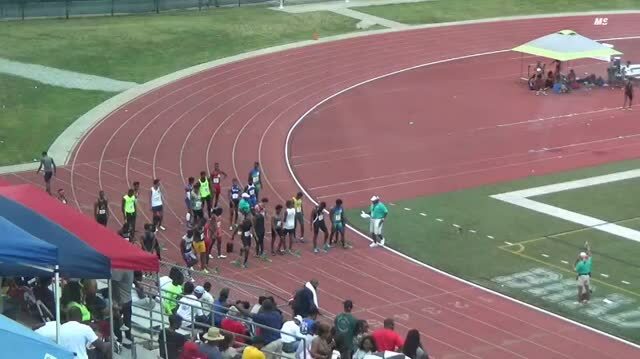 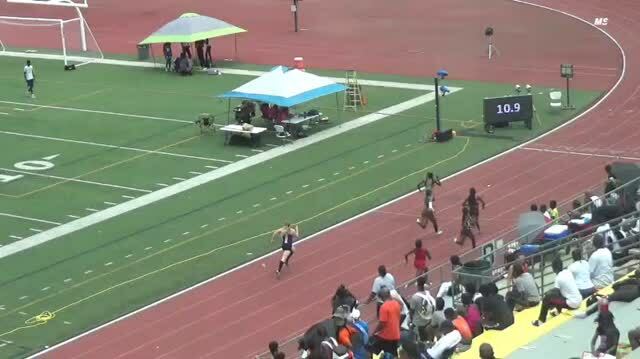 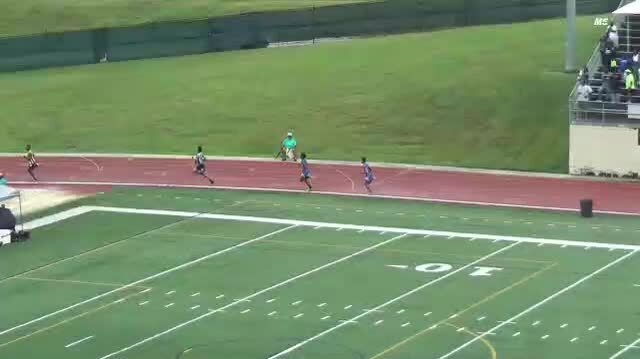 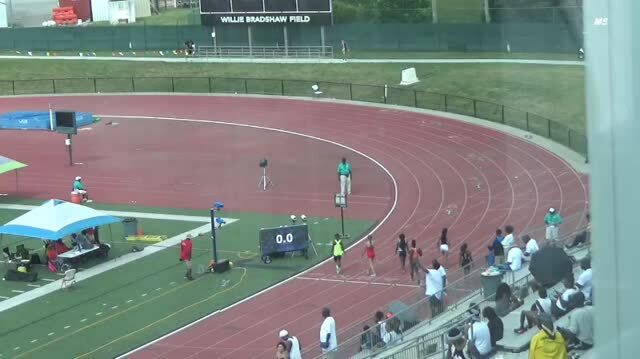 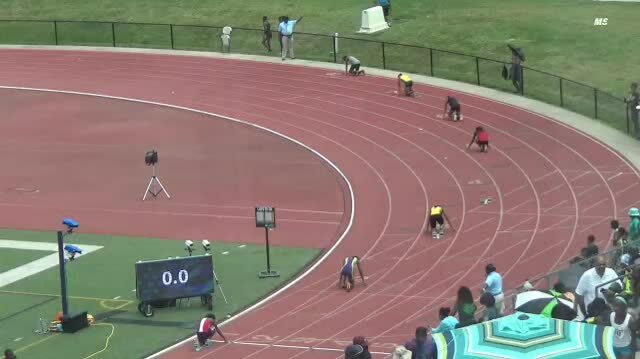 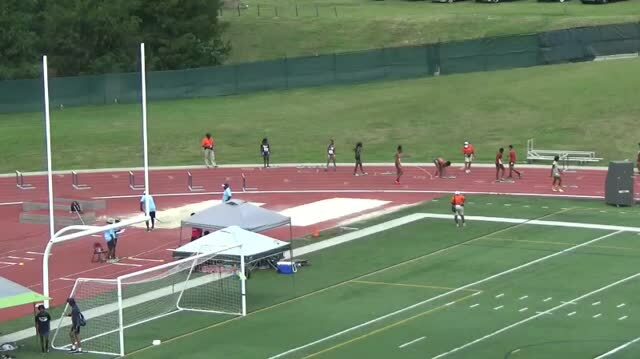 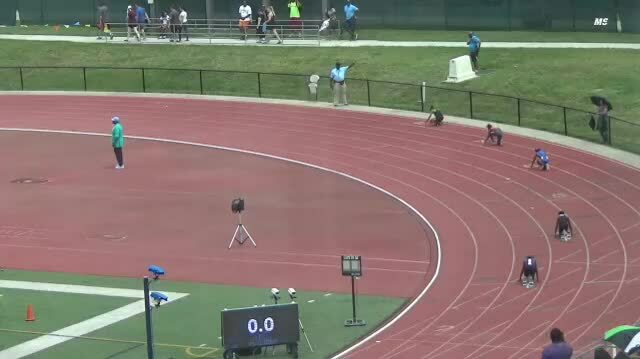 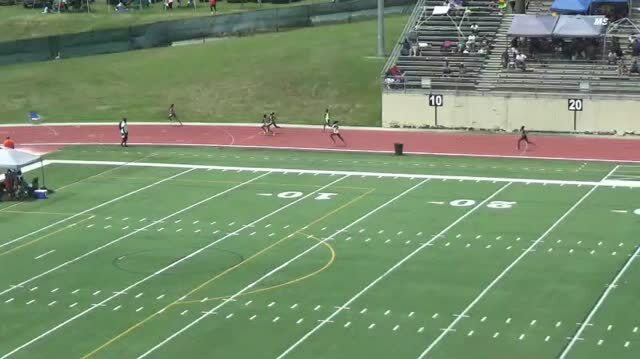 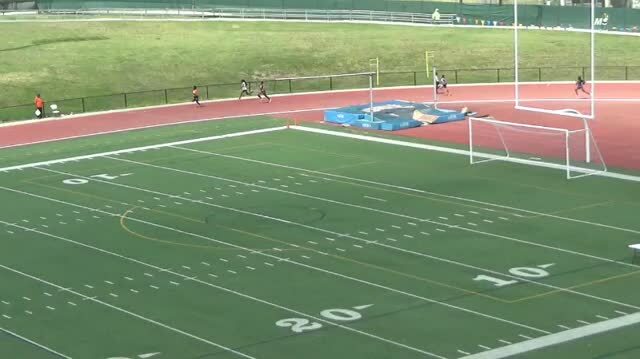 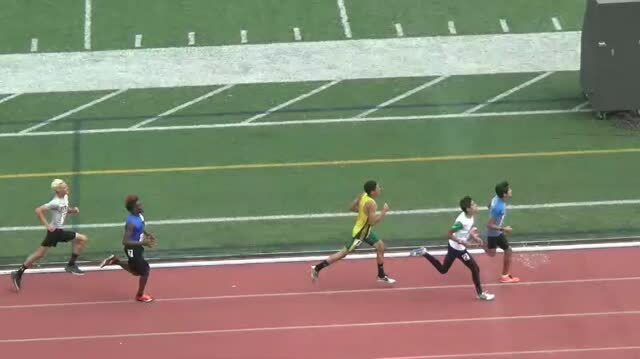 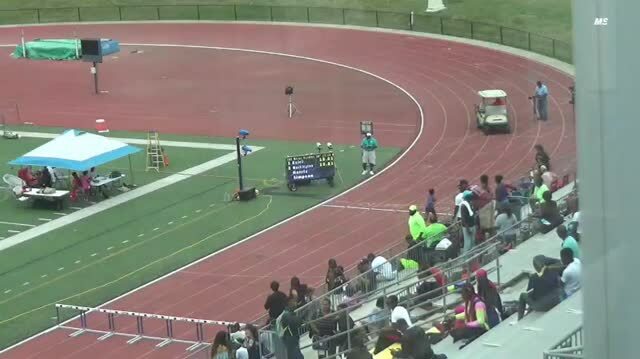 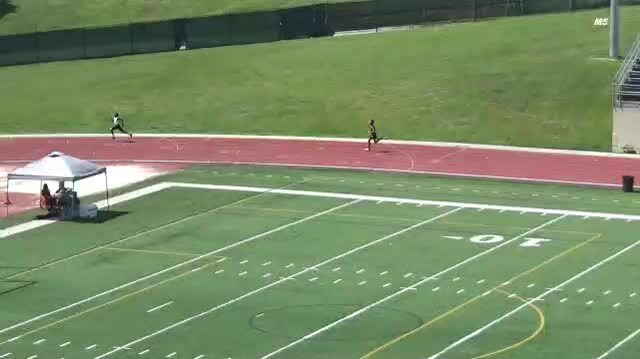 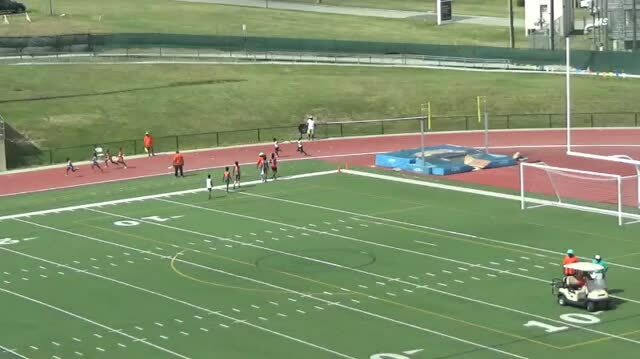 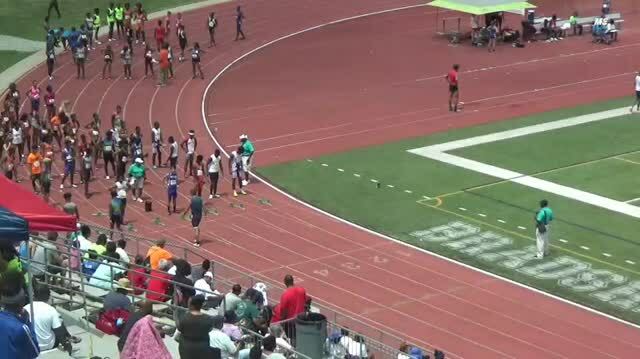 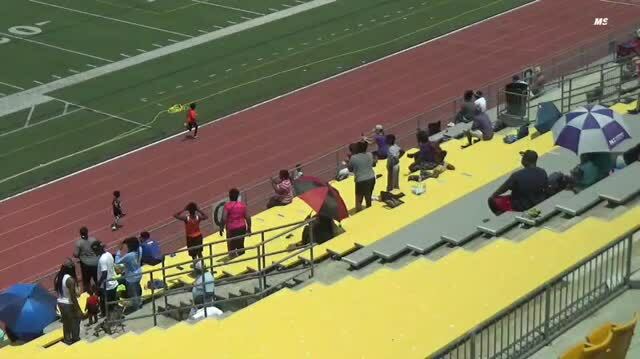 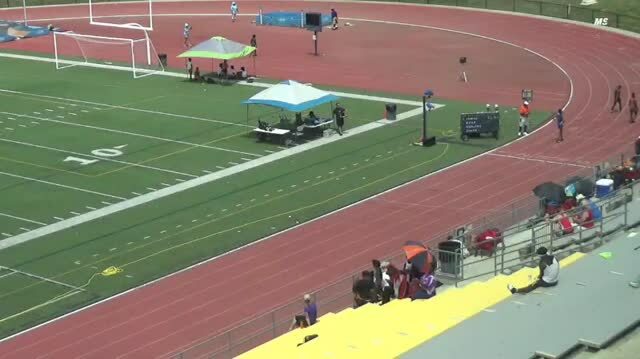 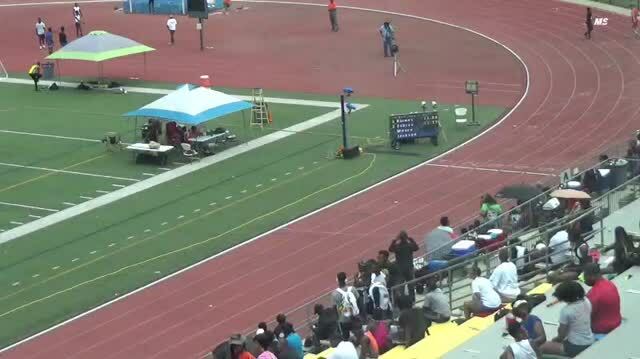 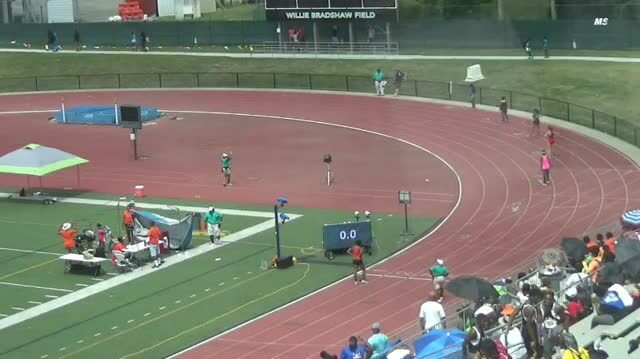 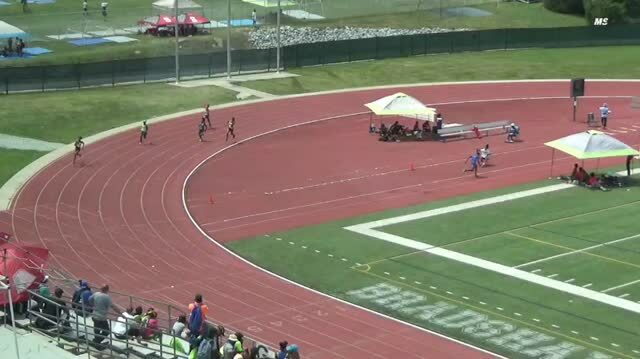 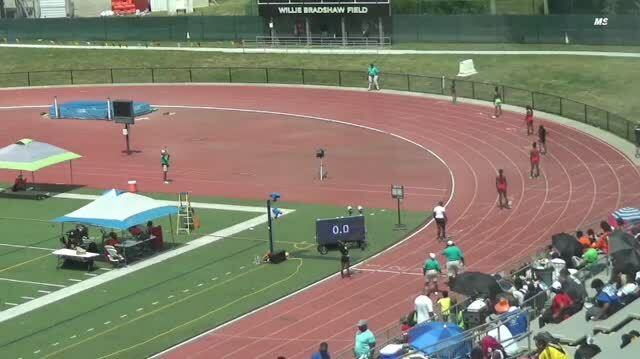 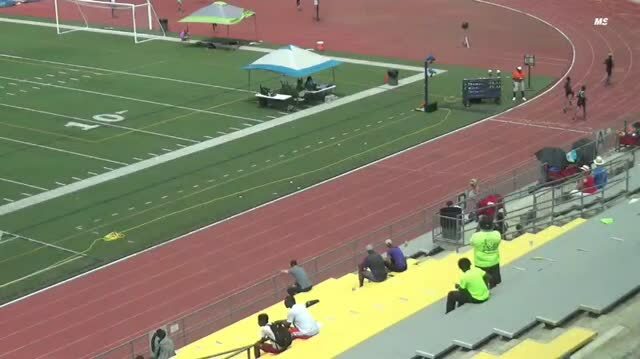 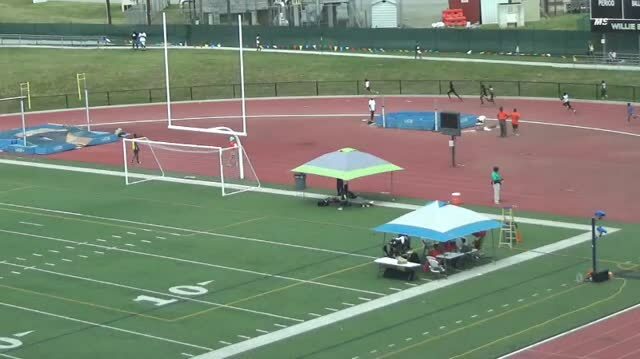 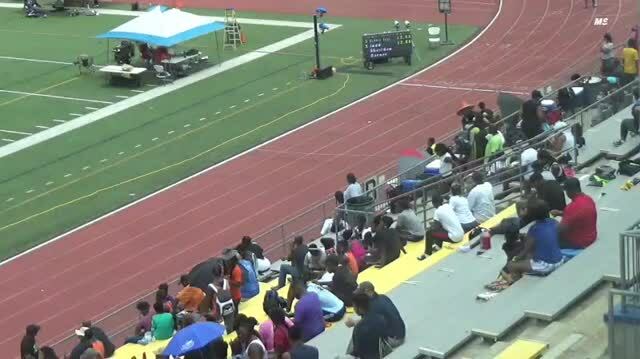 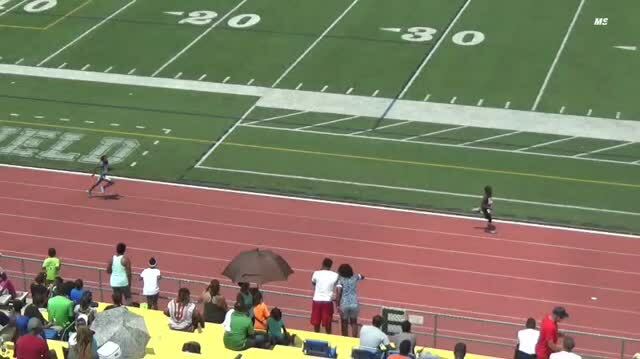 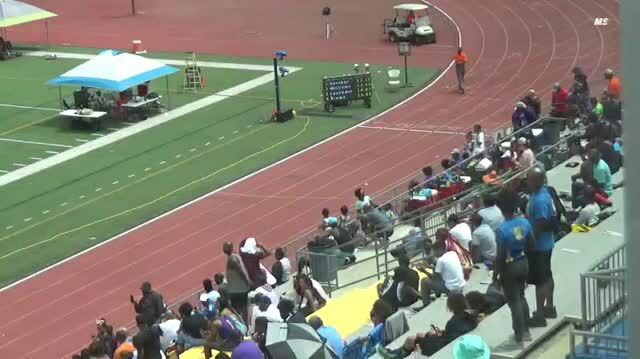 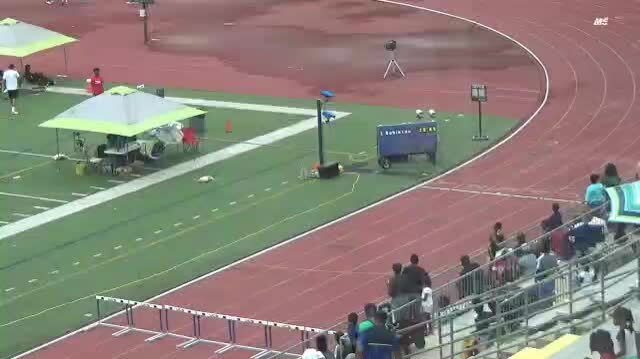 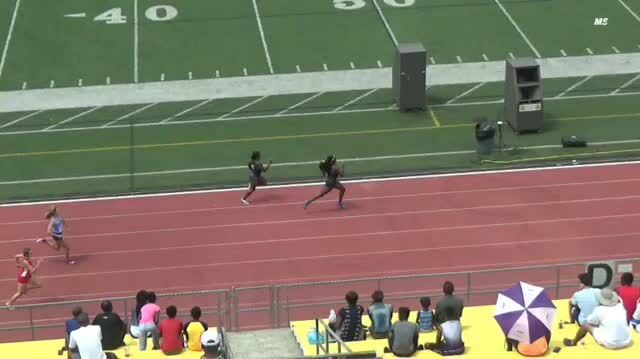 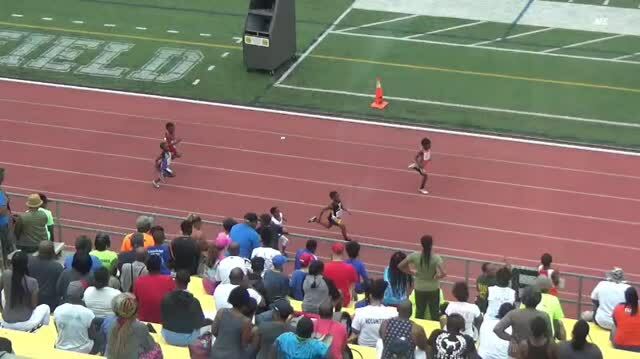 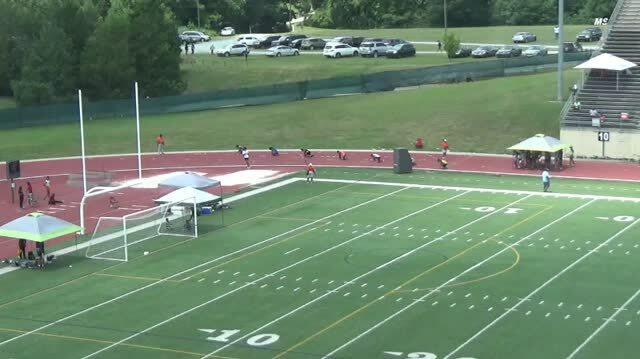 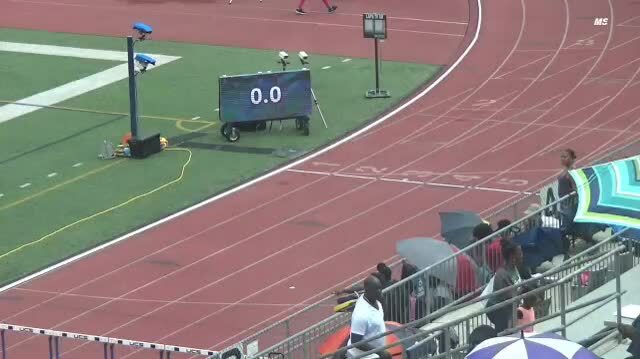 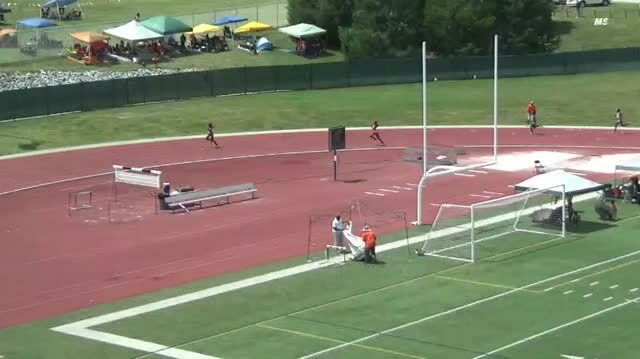 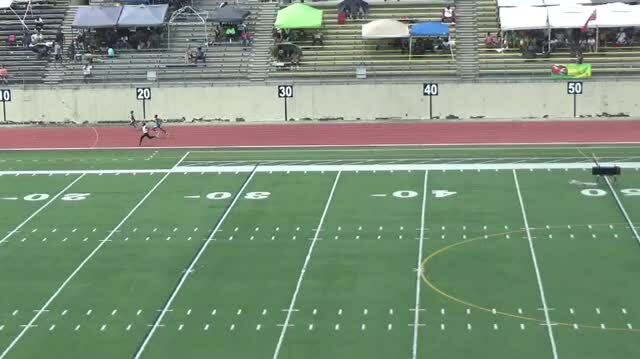 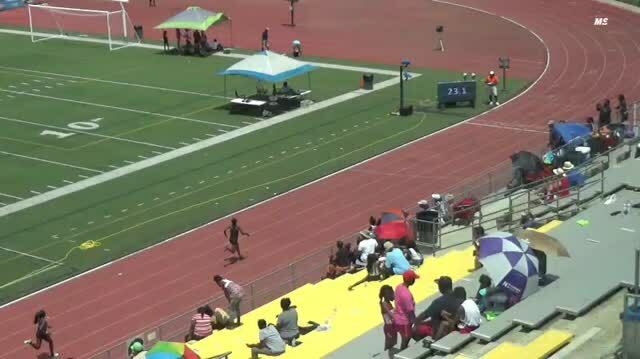 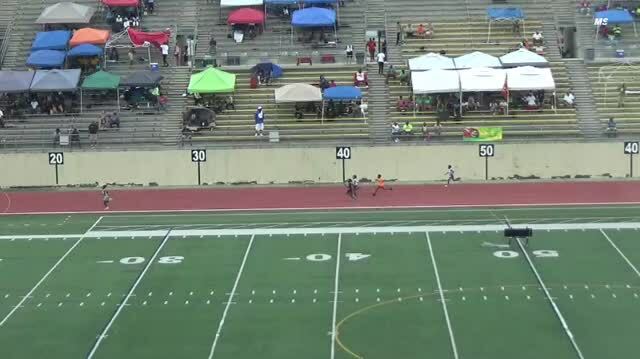 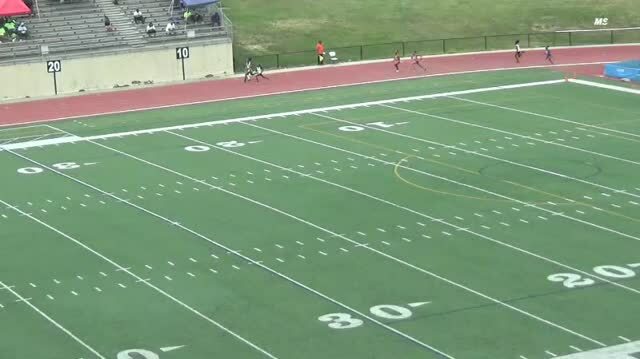 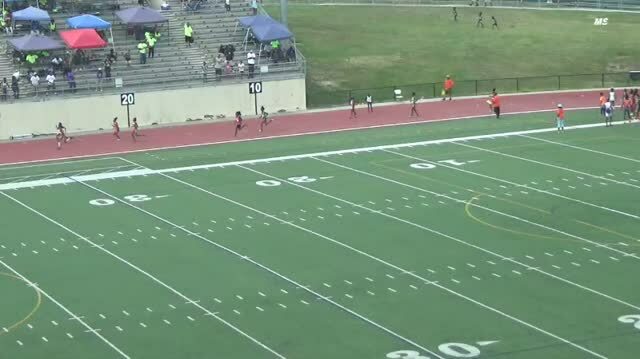 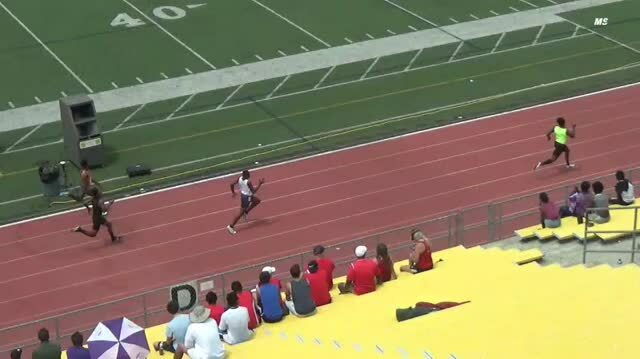 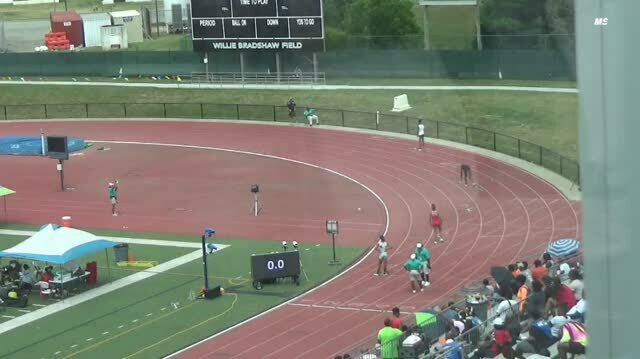 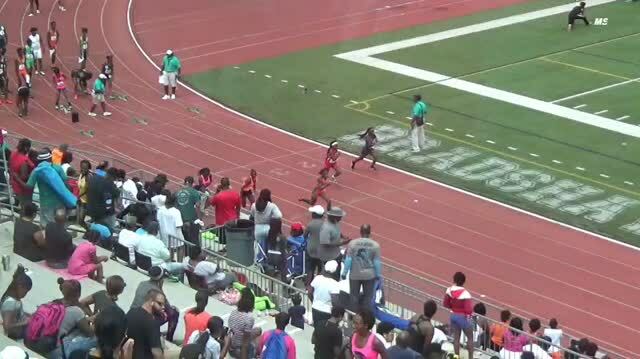 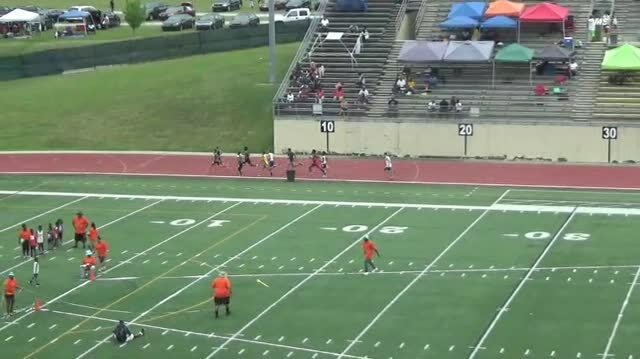 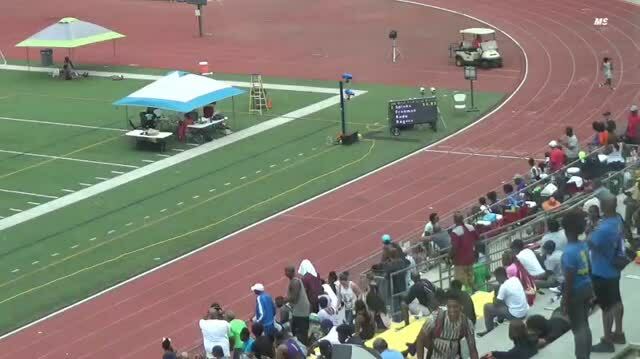 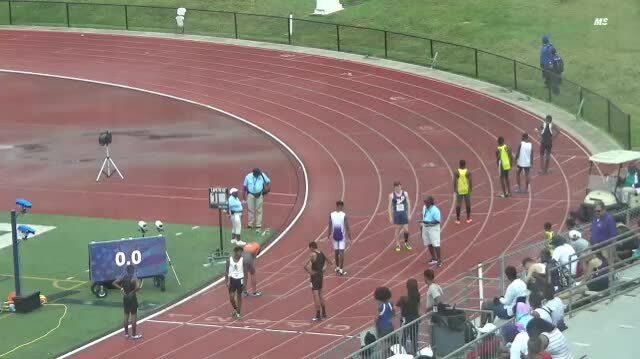 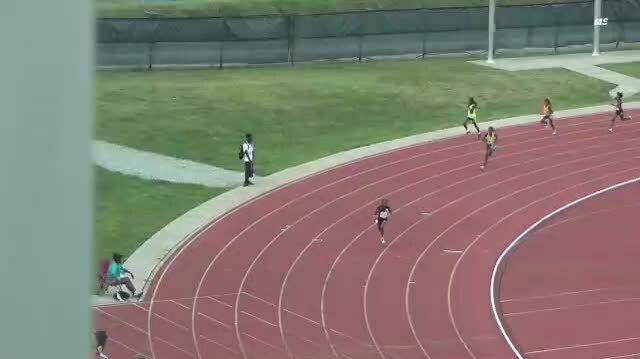 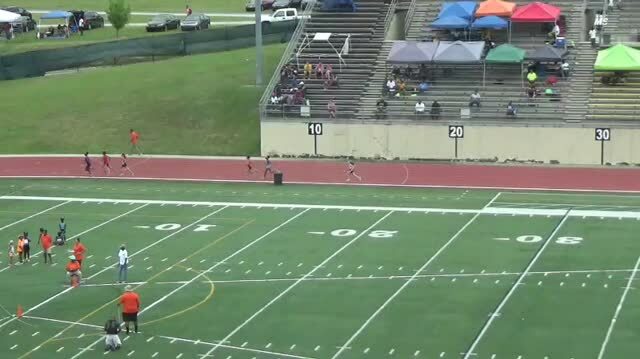 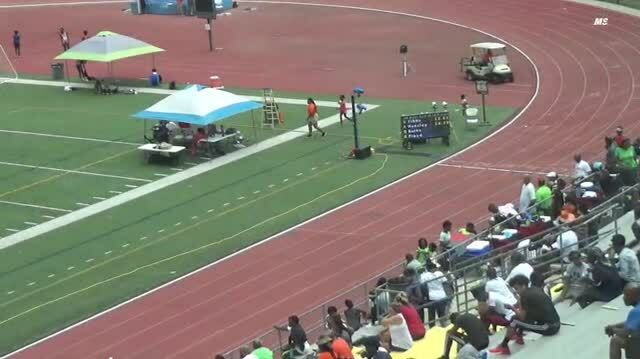 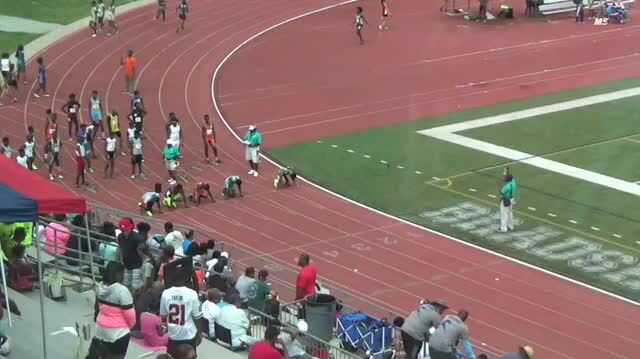 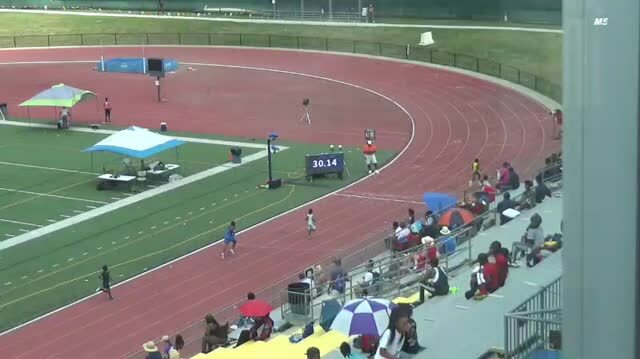 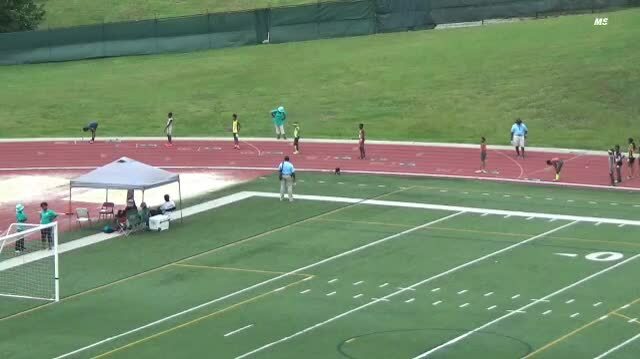 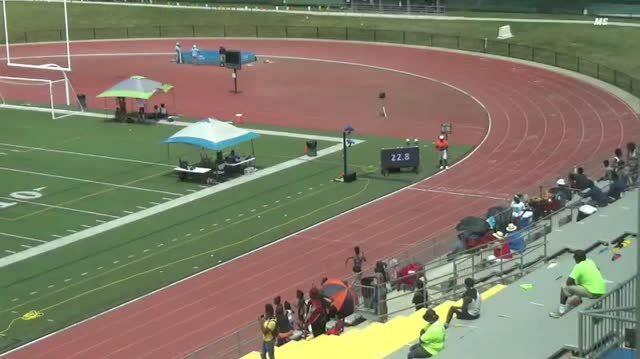 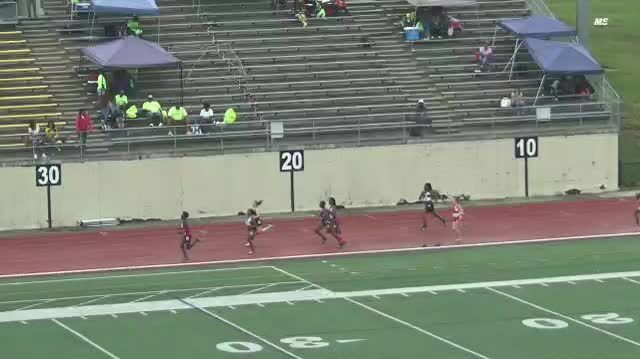 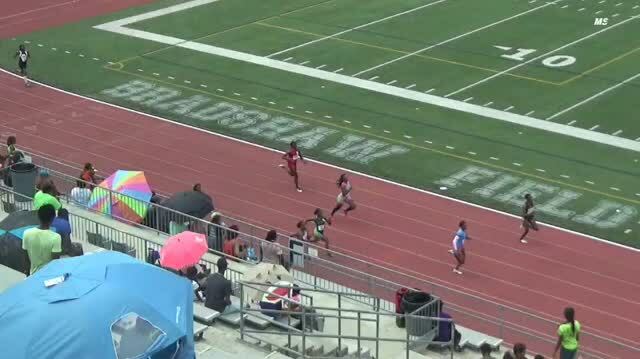 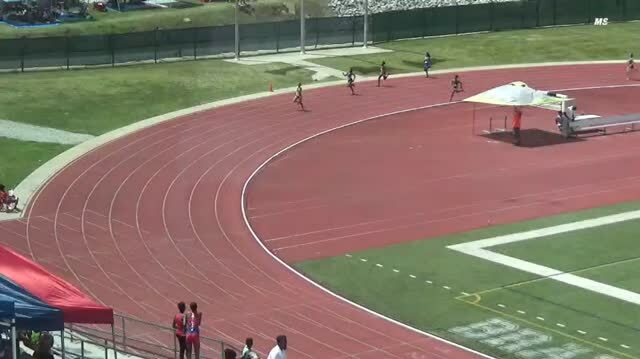 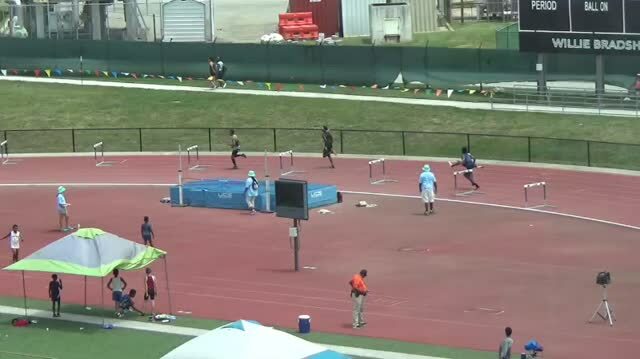 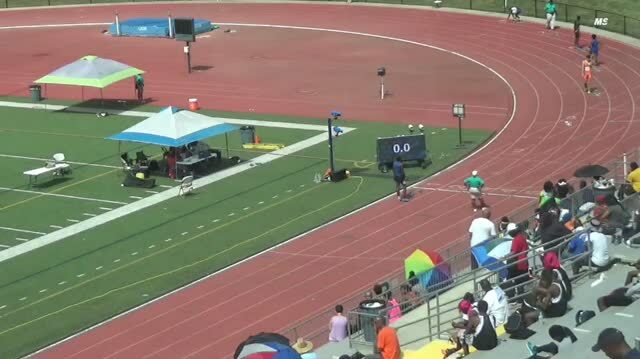 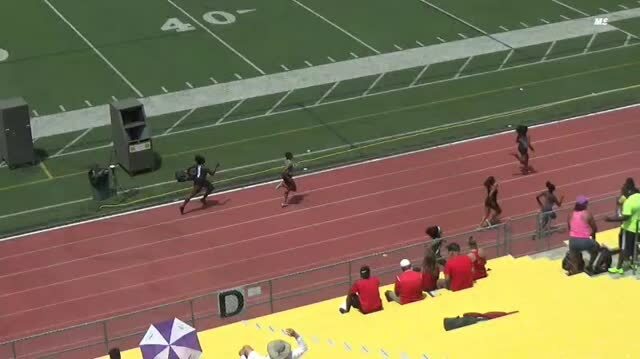 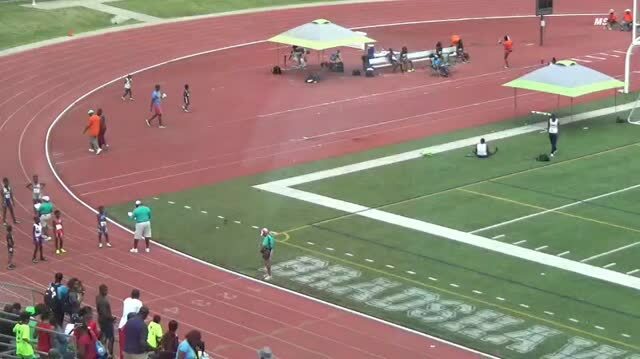 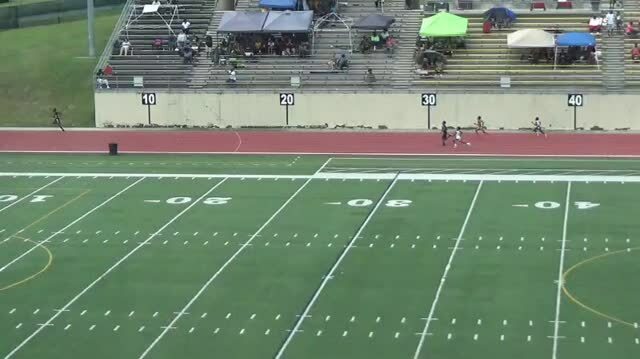 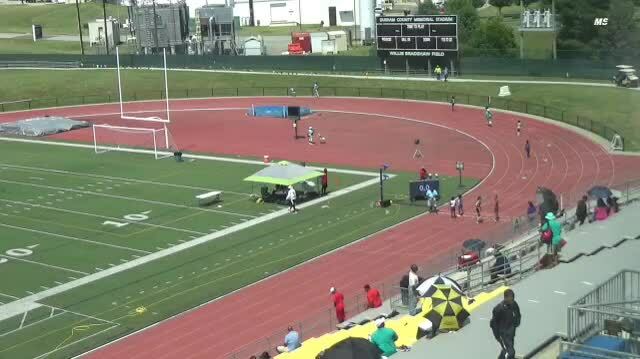 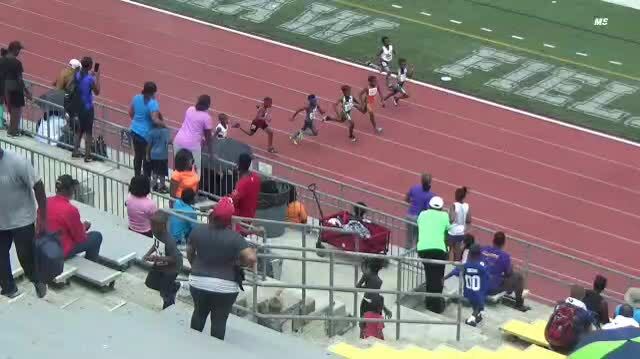 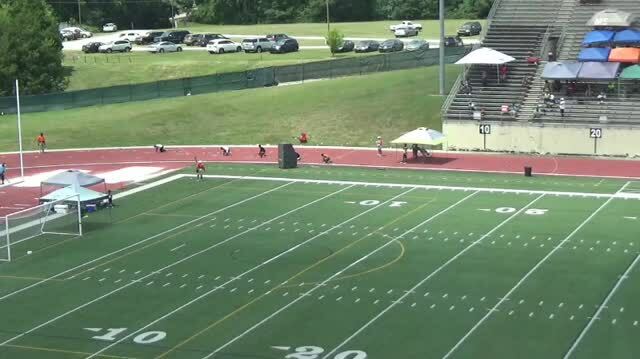 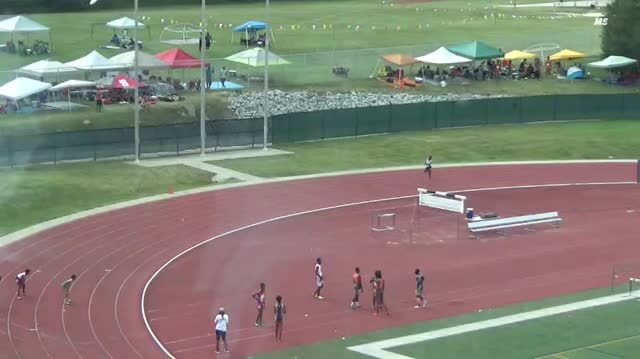 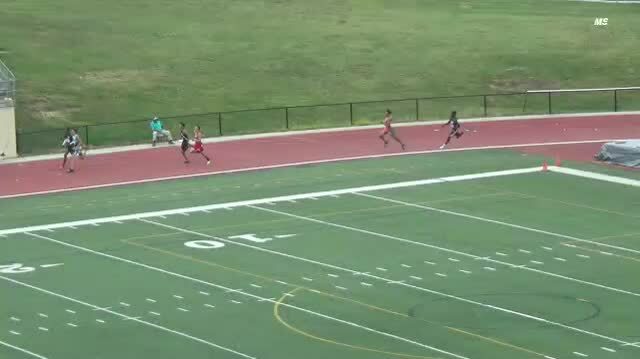 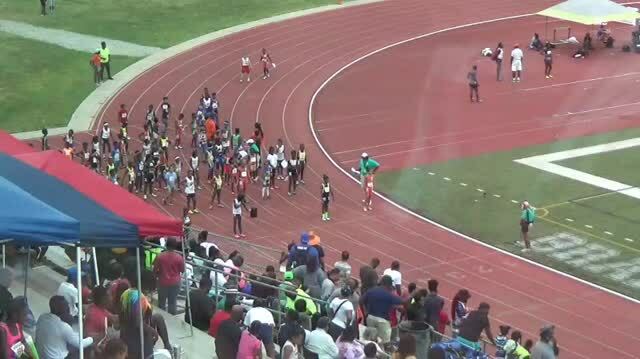 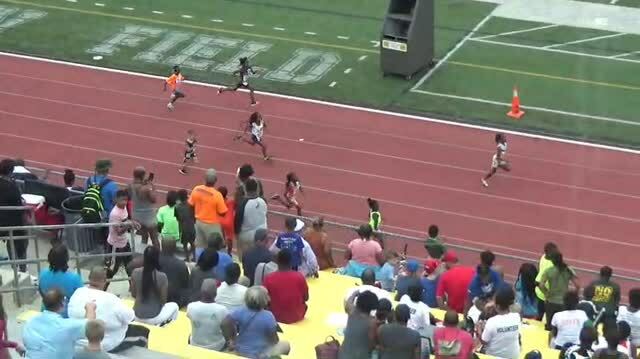 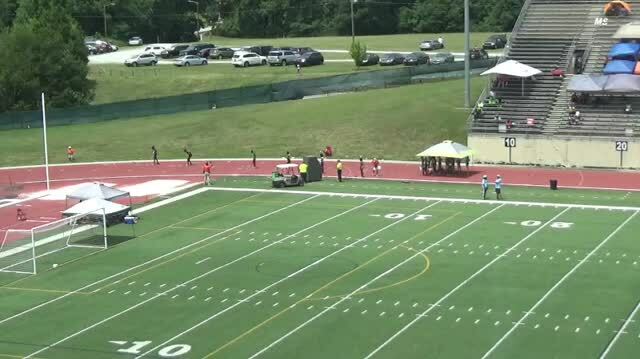 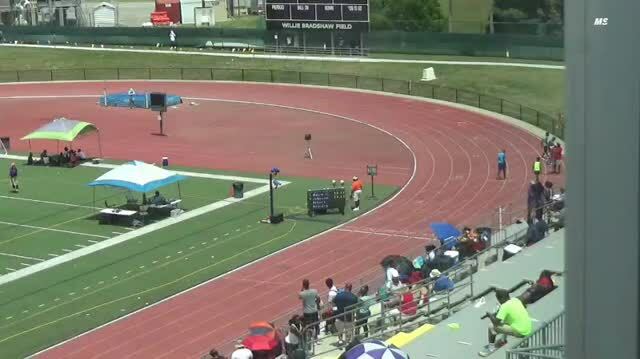 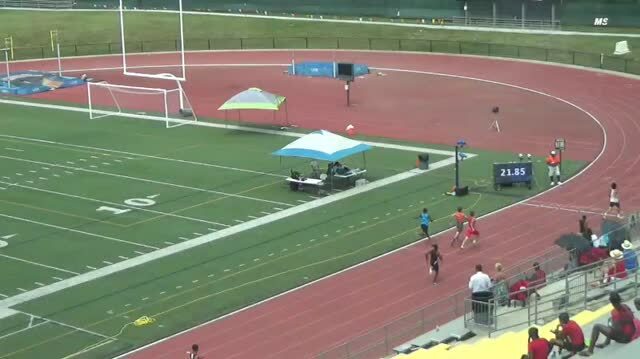 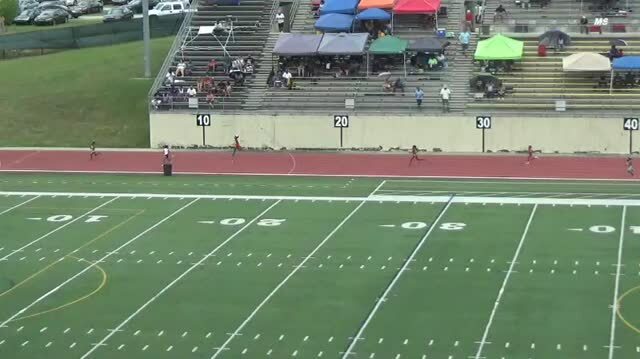 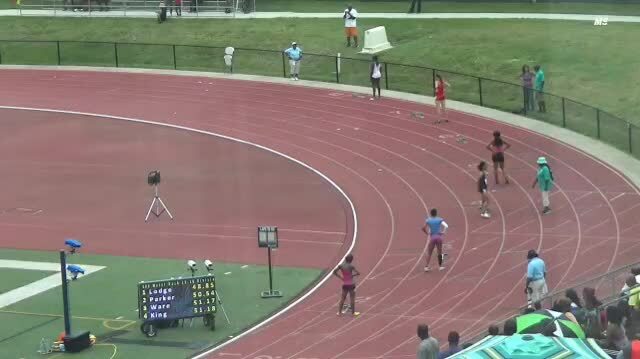 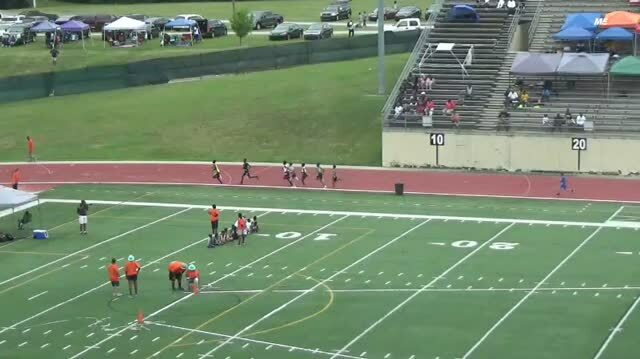 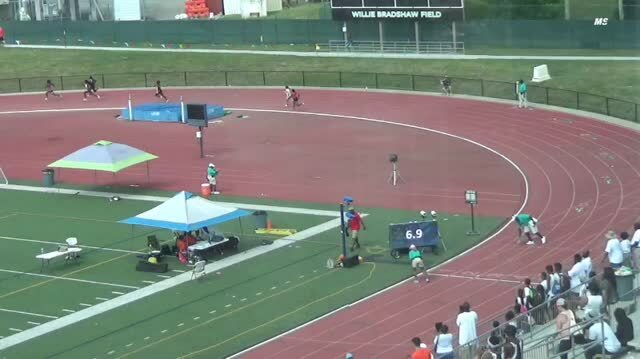 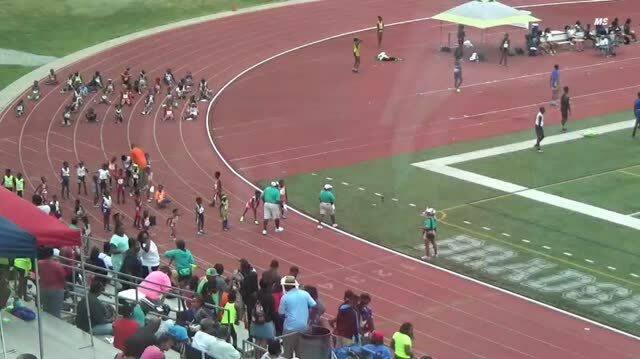 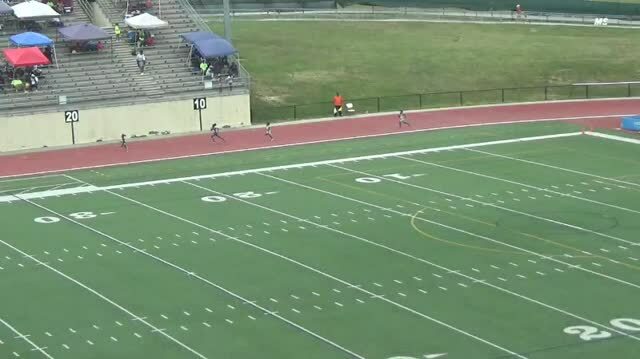 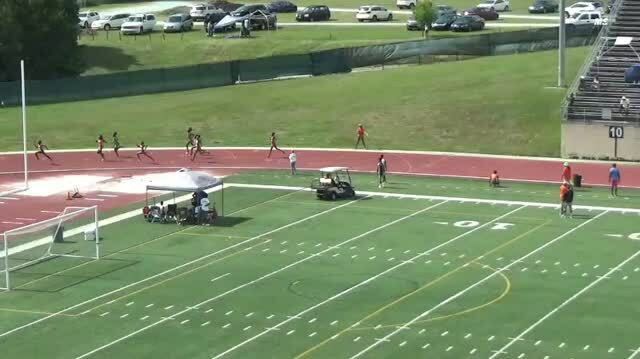 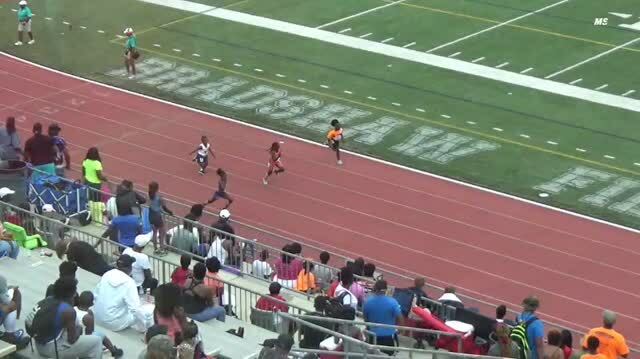 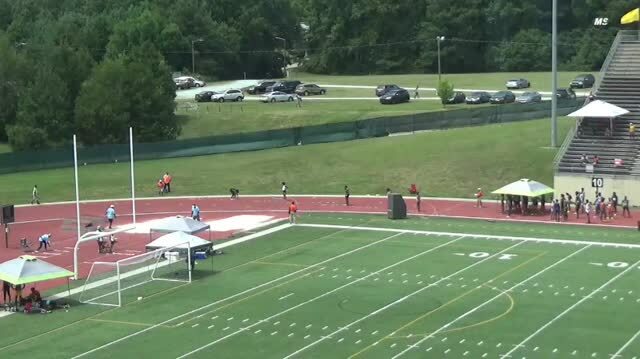 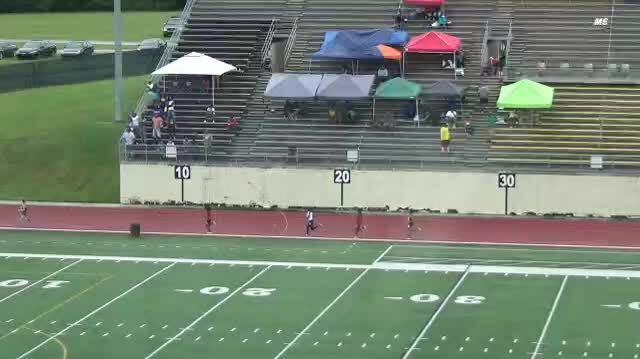 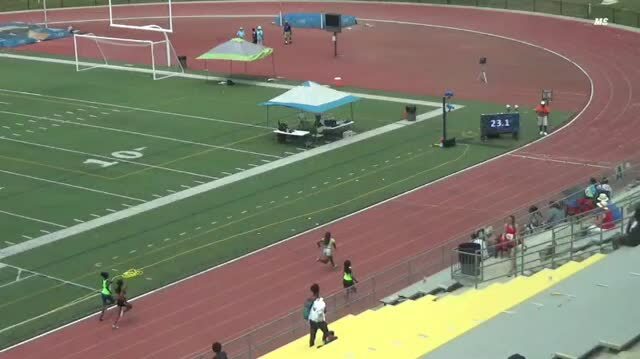 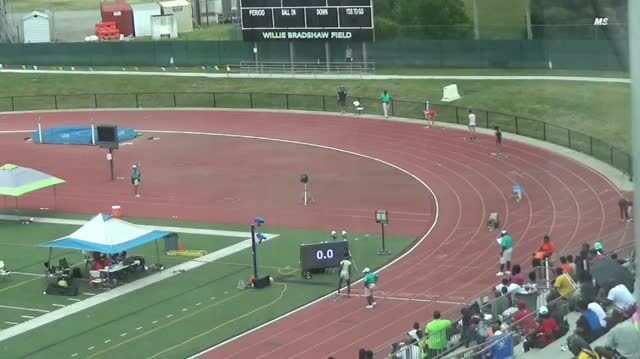 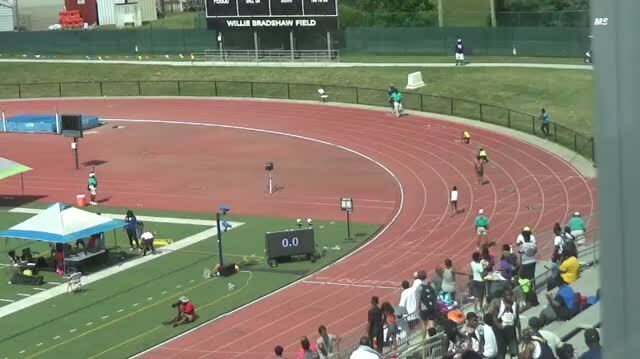 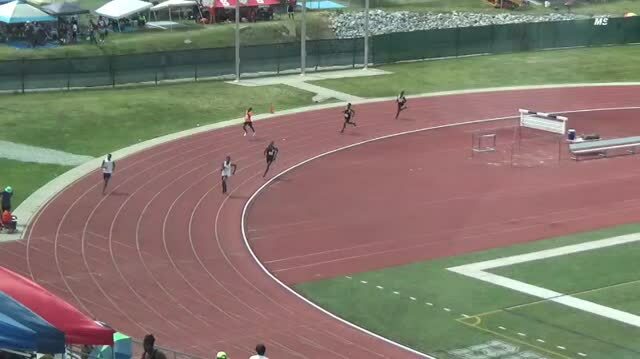 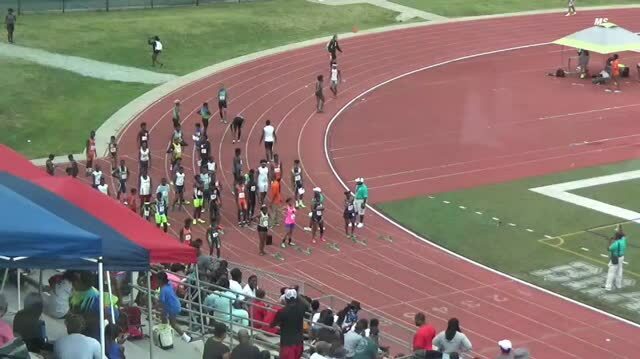 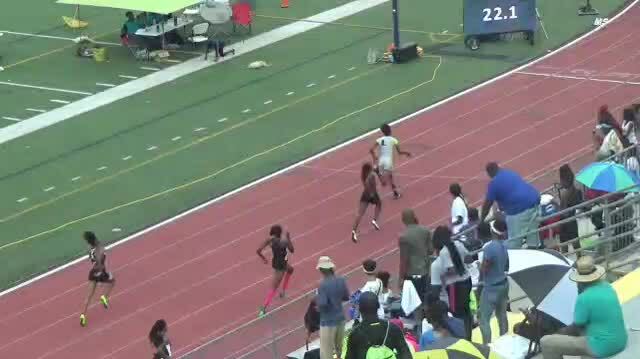 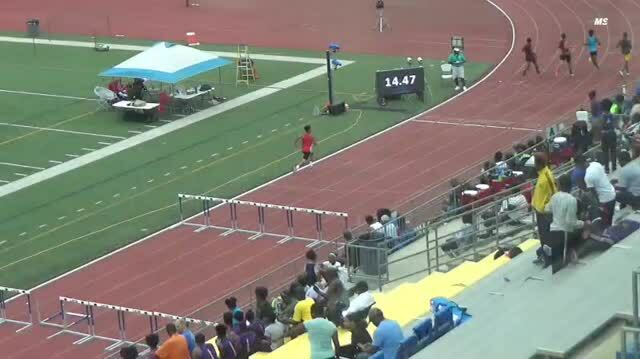 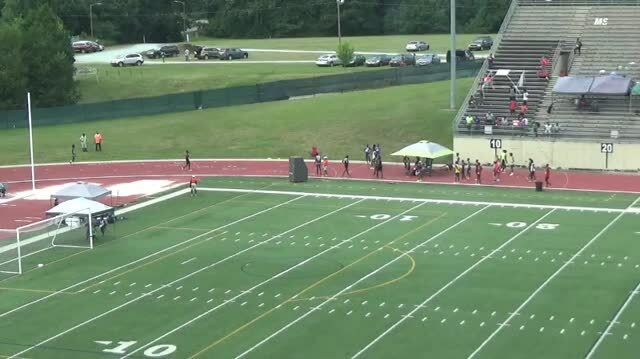 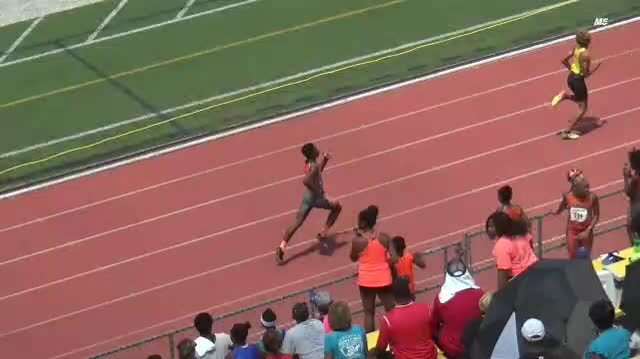 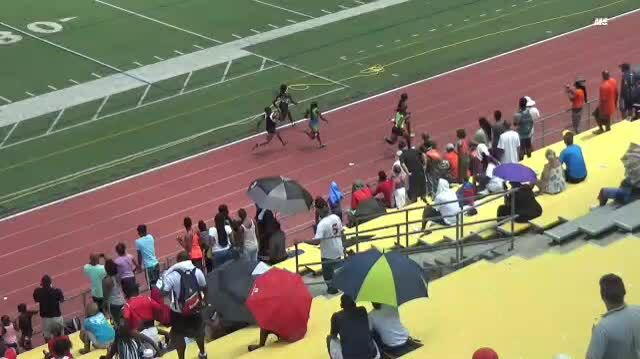 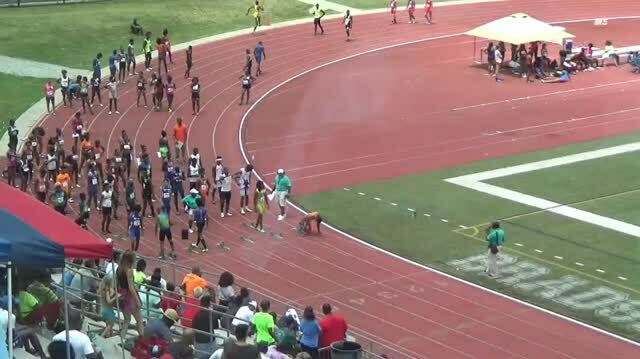 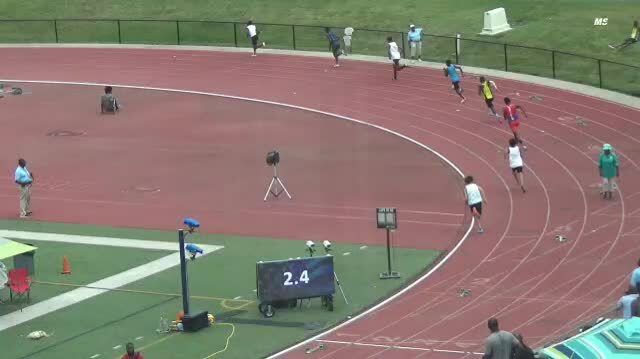 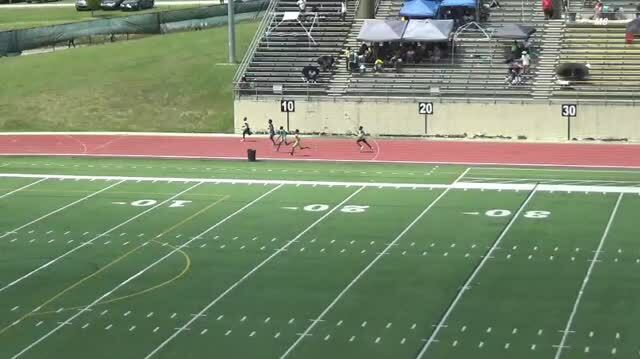 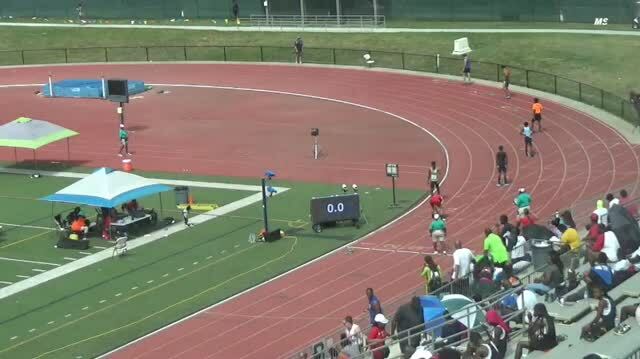 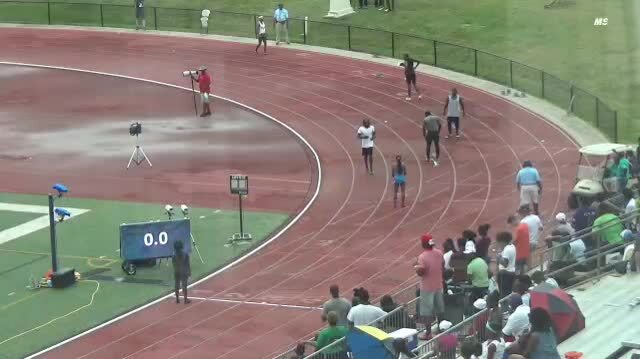 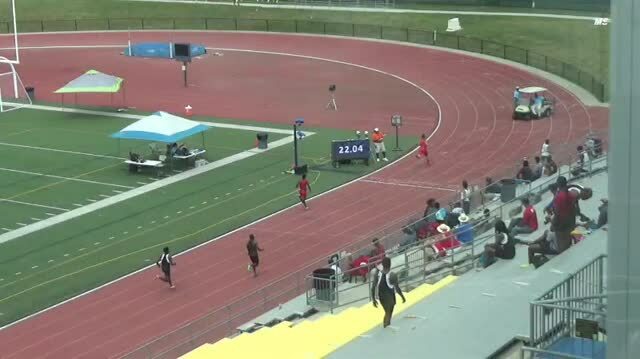 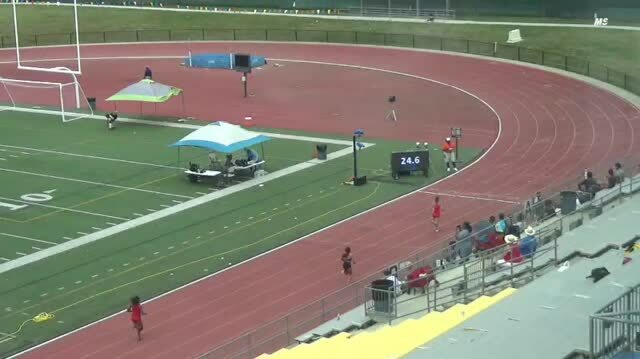 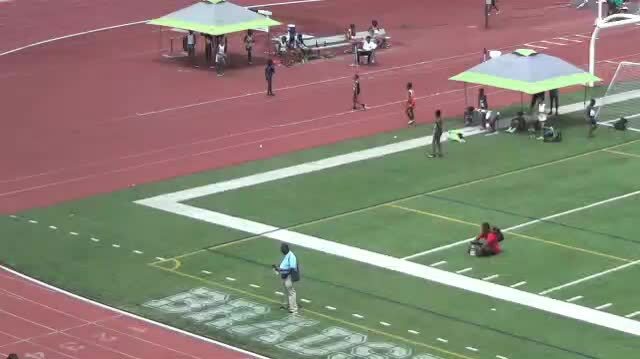 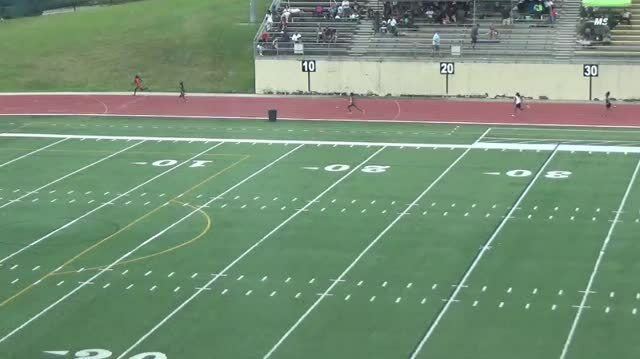 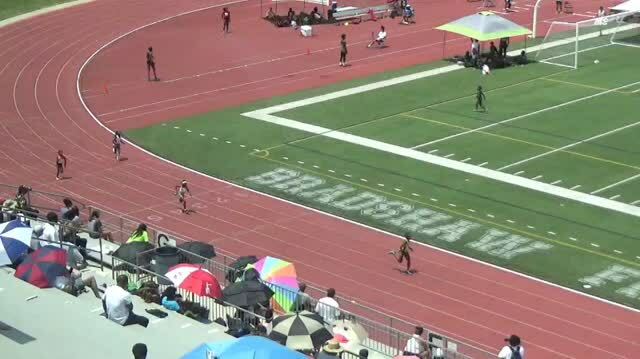 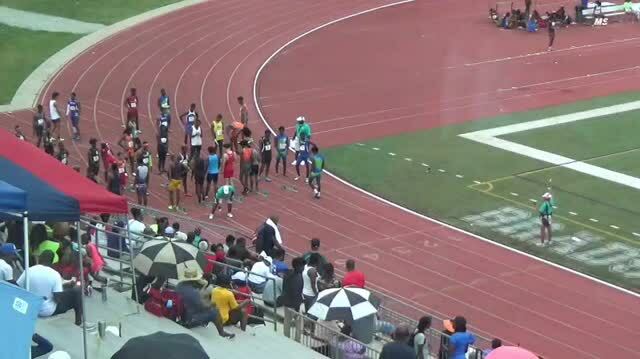 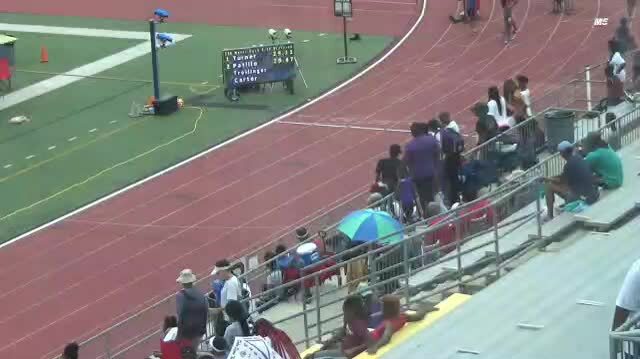 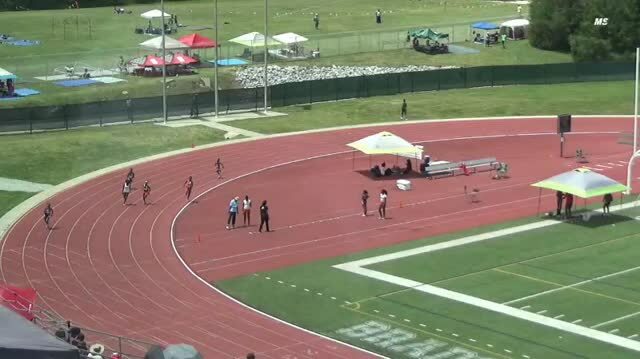 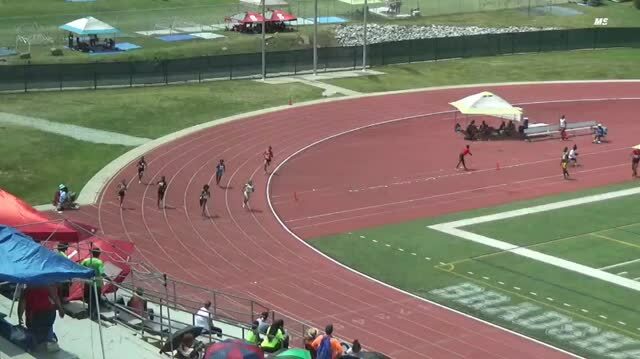 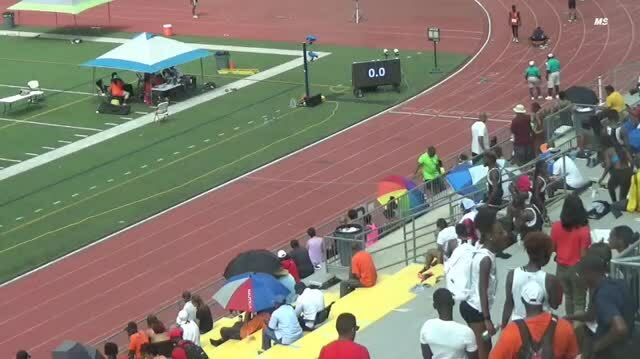 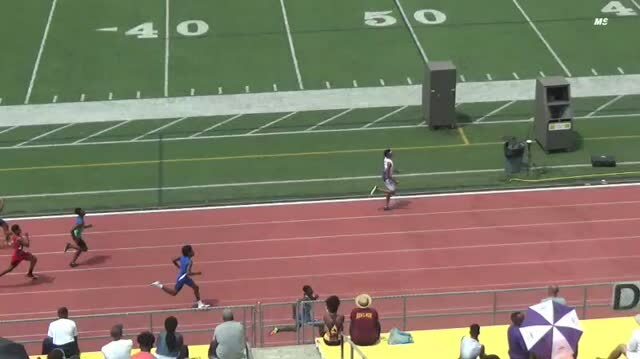 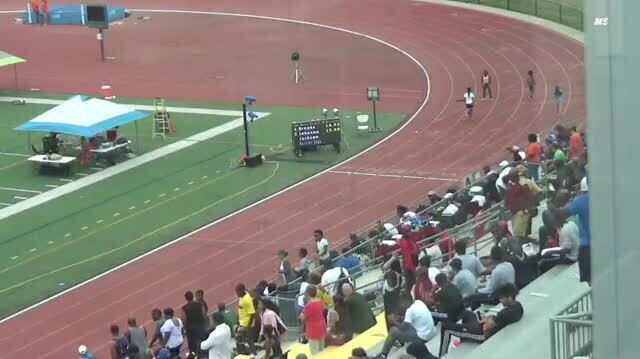 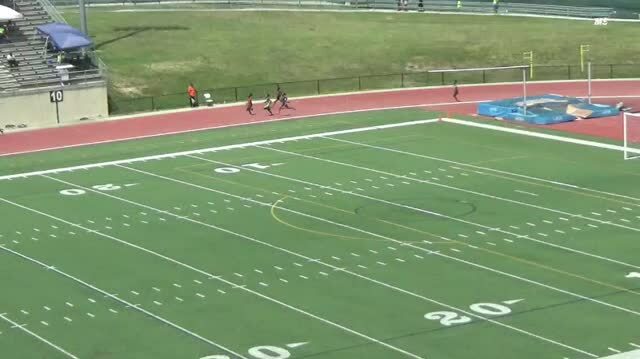 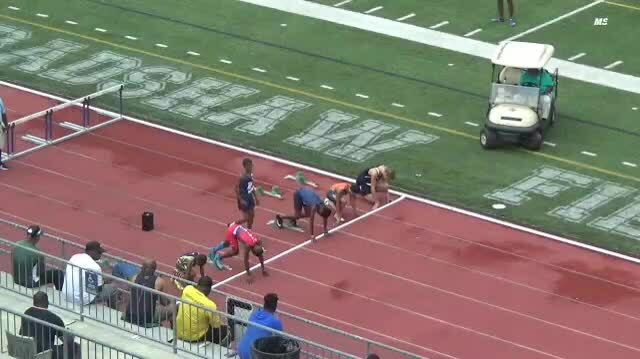 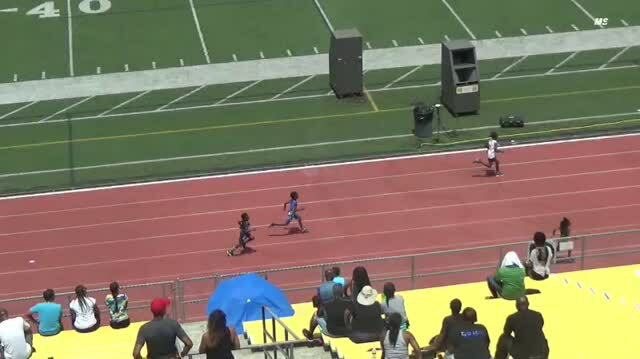 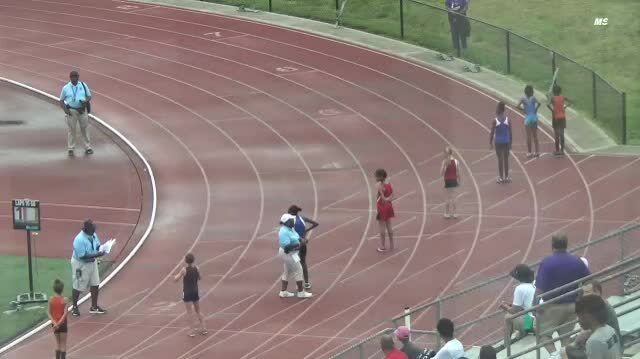 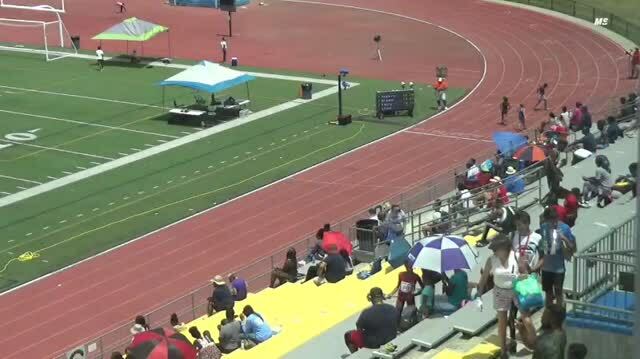 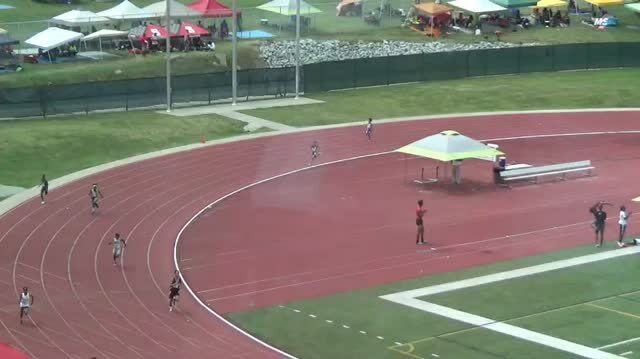 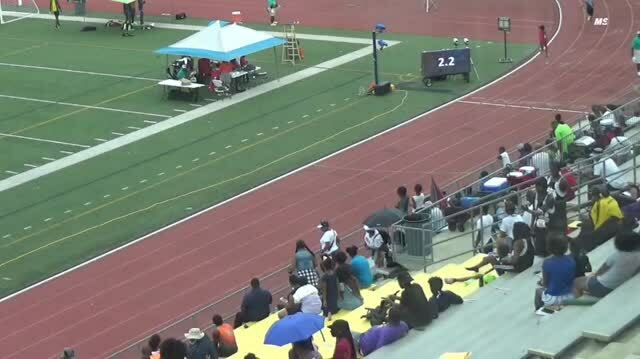 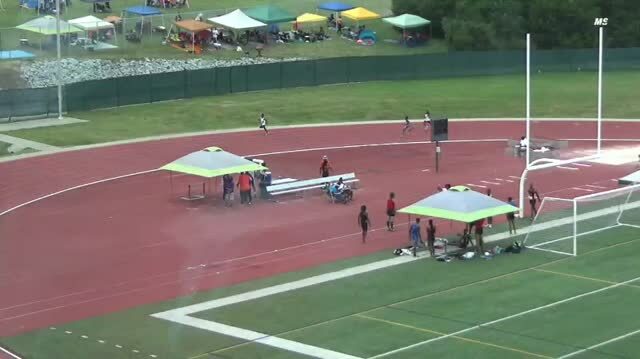 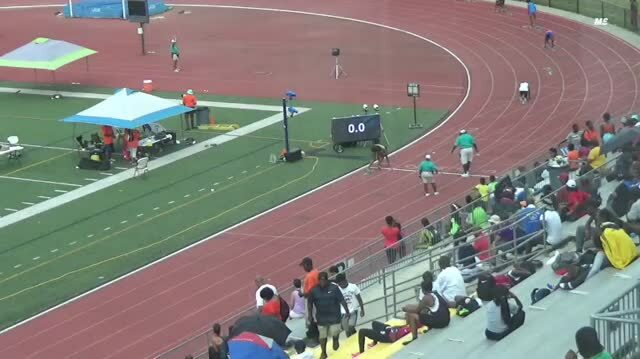 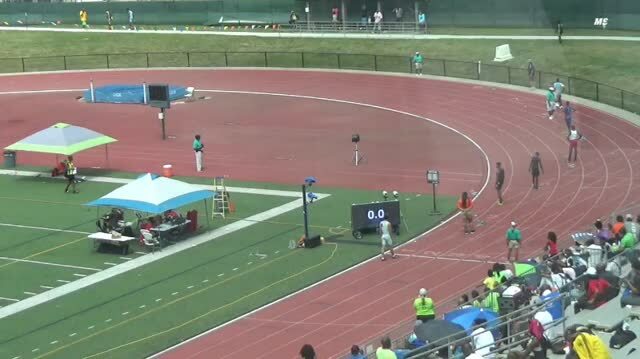 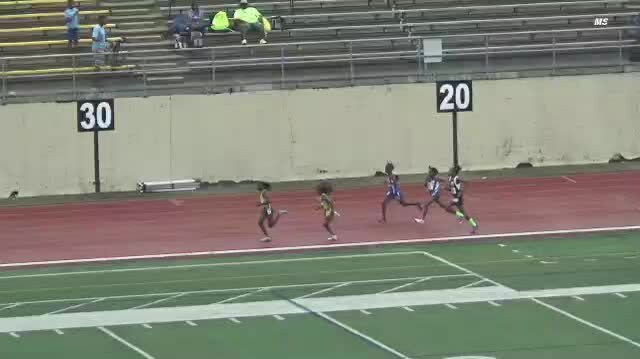 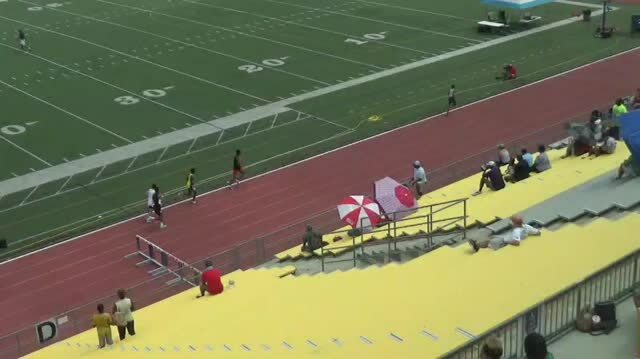 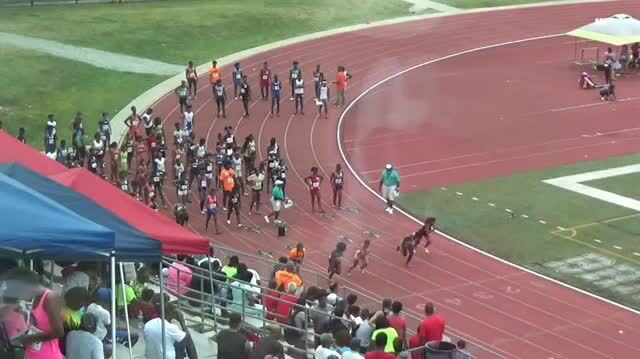 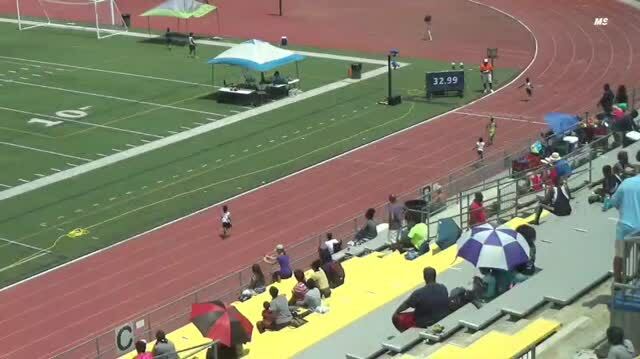 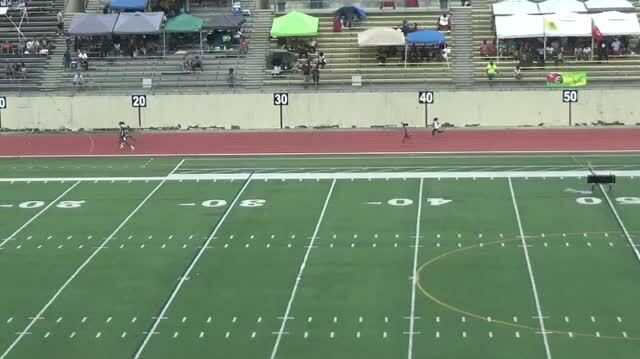 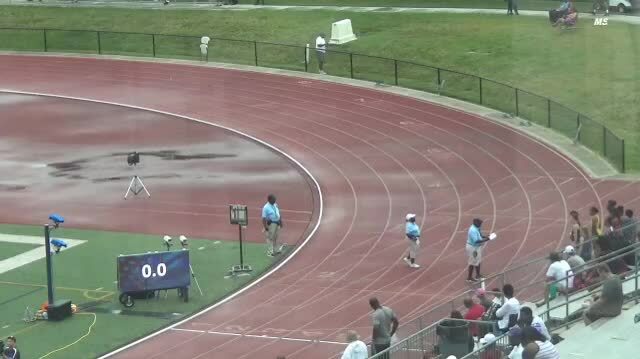 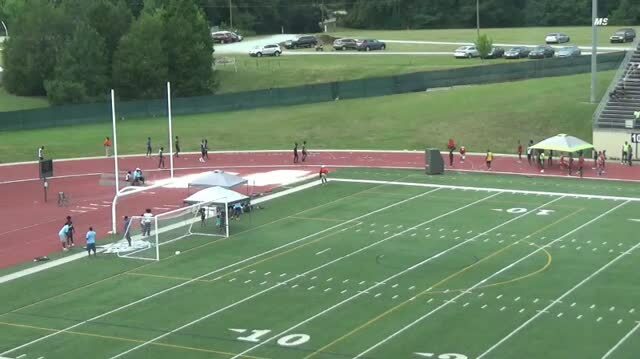 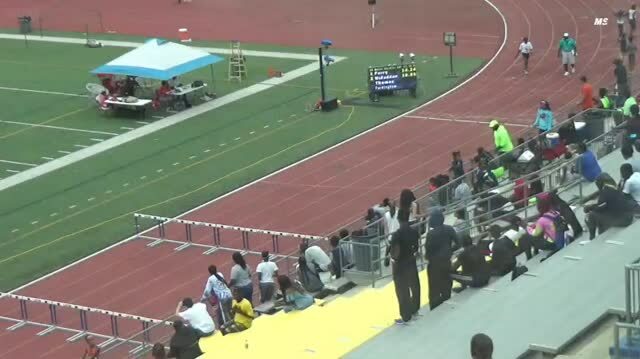 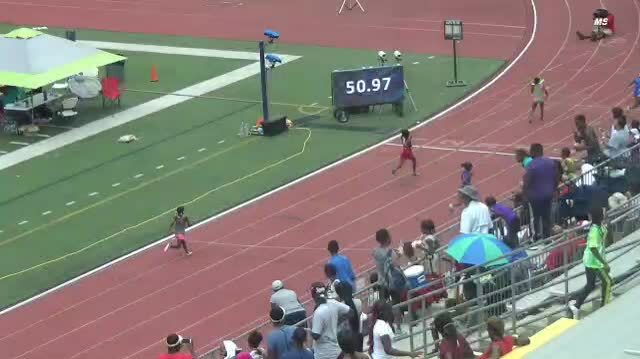 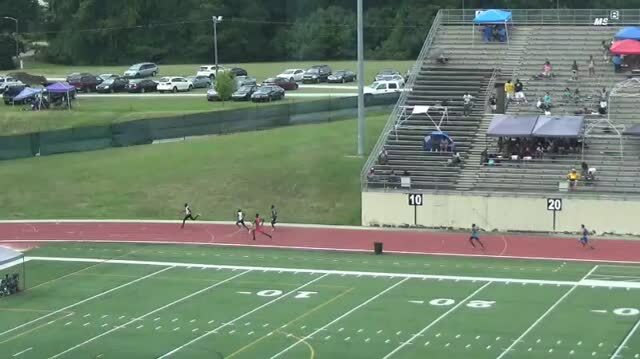 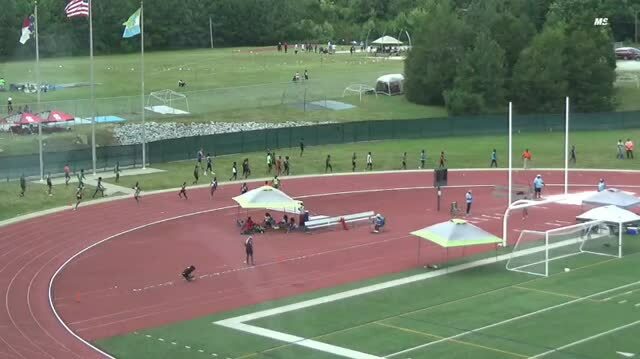 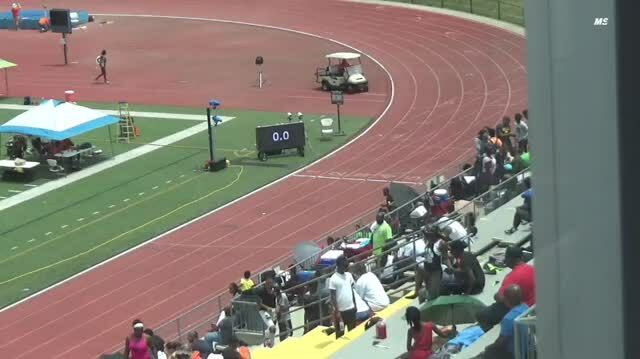 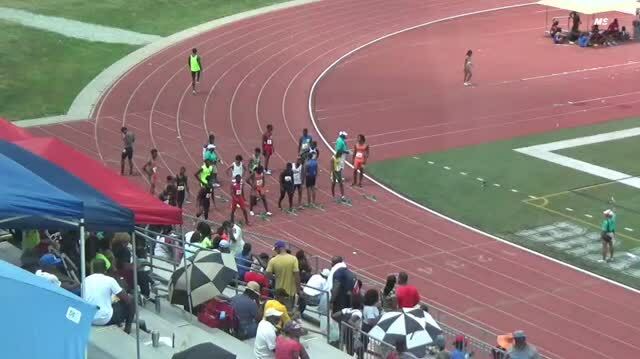 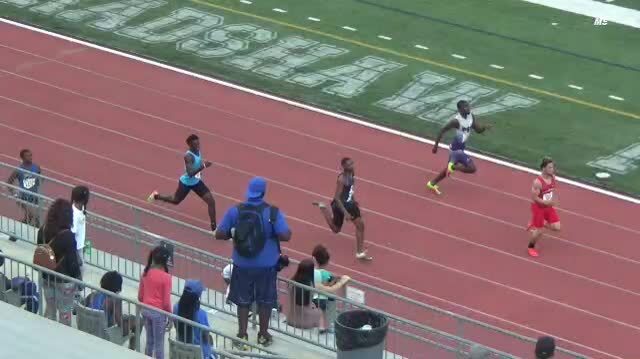 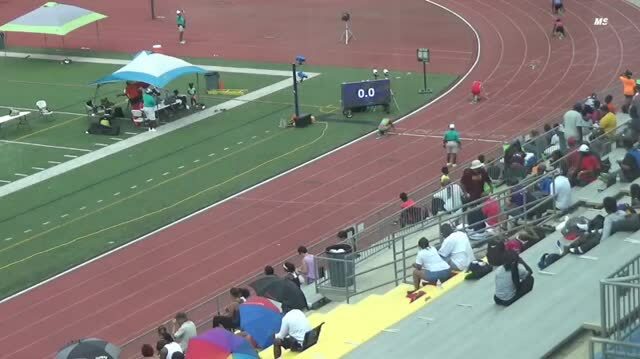 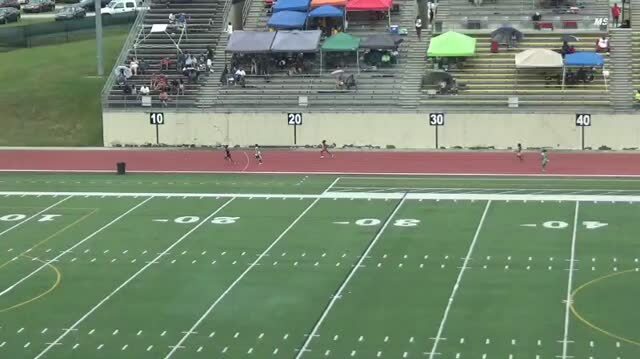 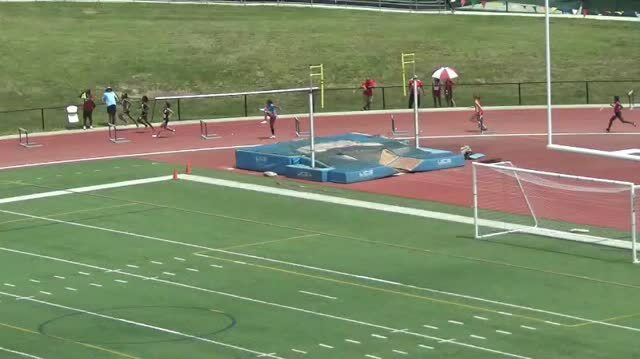 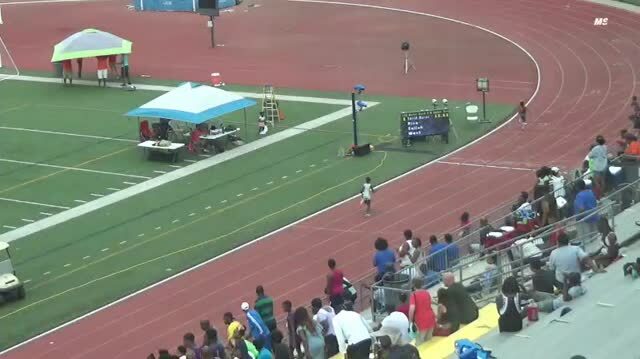 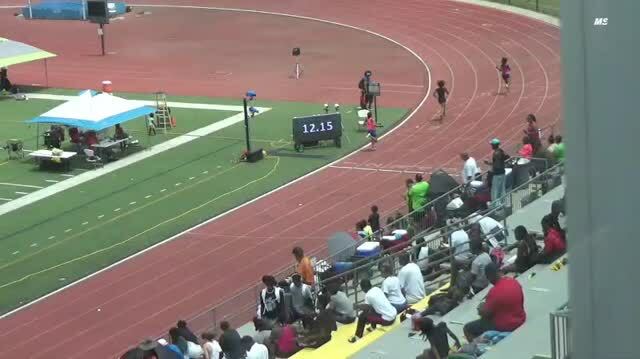 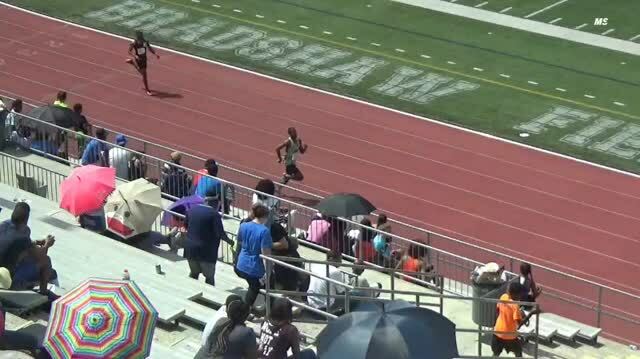 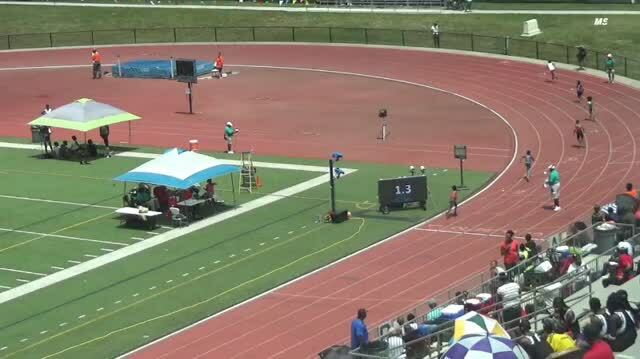 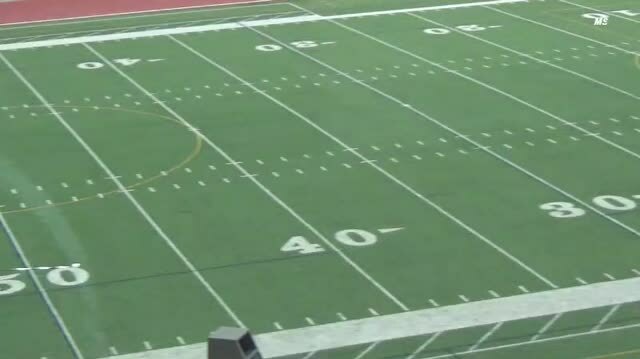 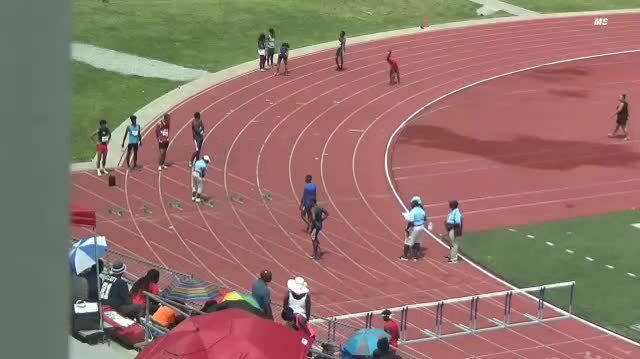 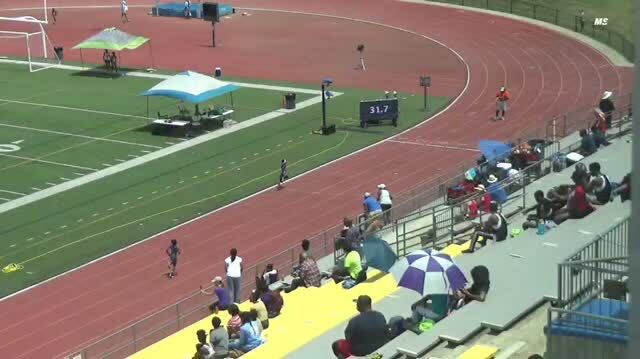 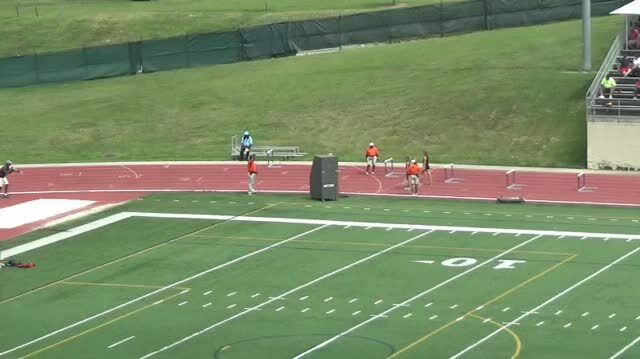 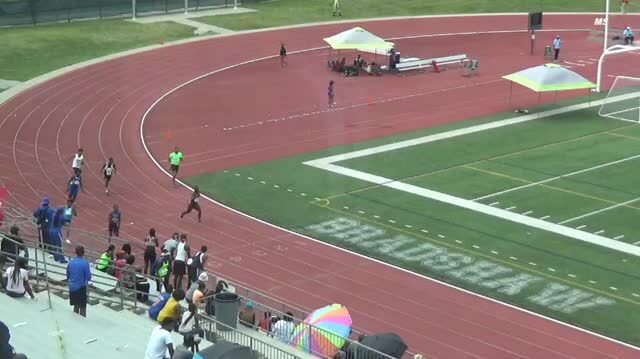 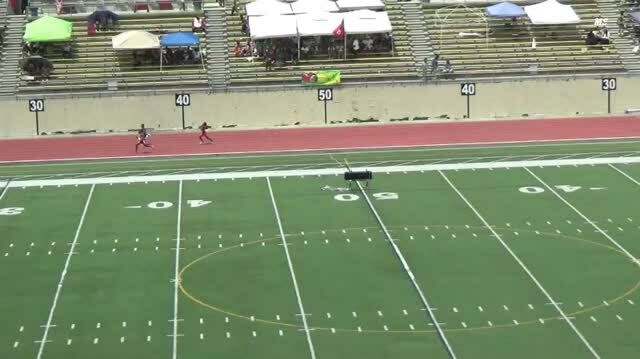 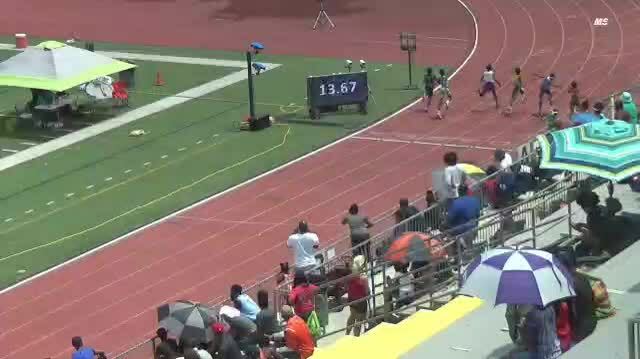 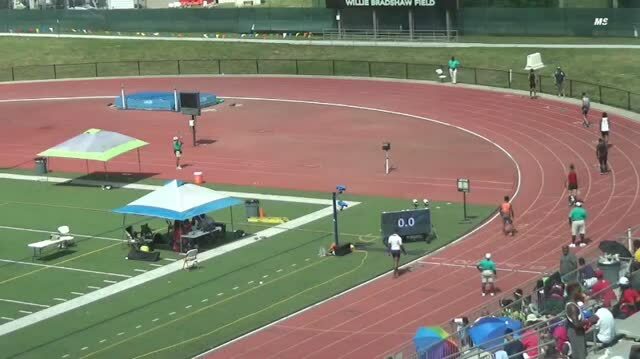 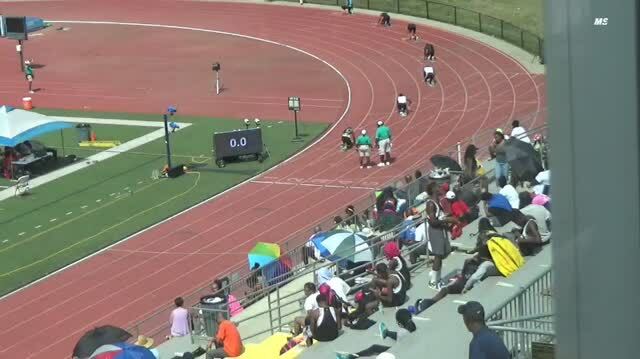 Watch the Russell Blunt ECI live on MileSplit! 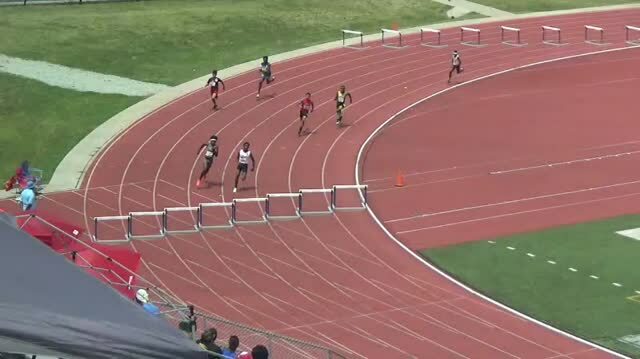 Russell Blunt ECI entries! 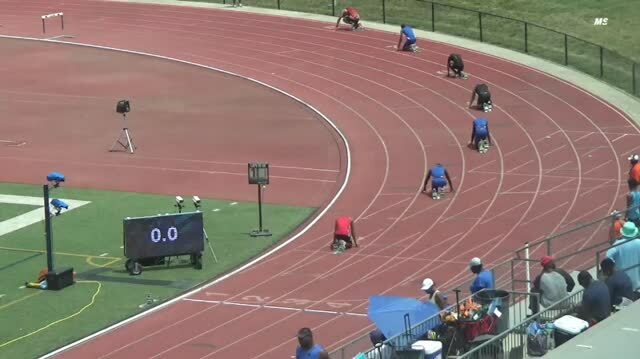 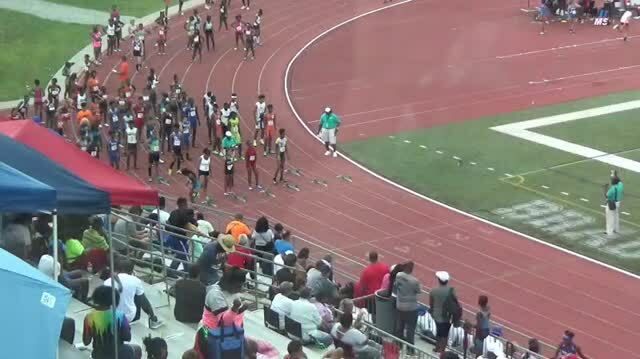 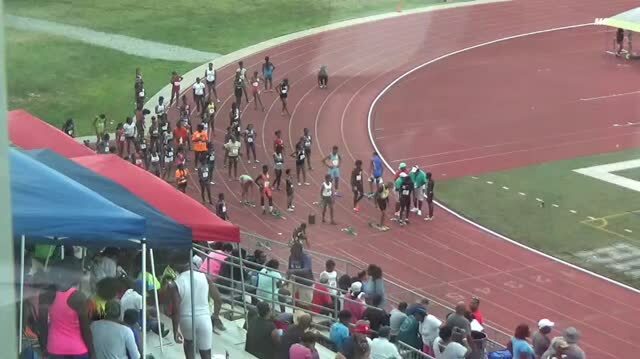 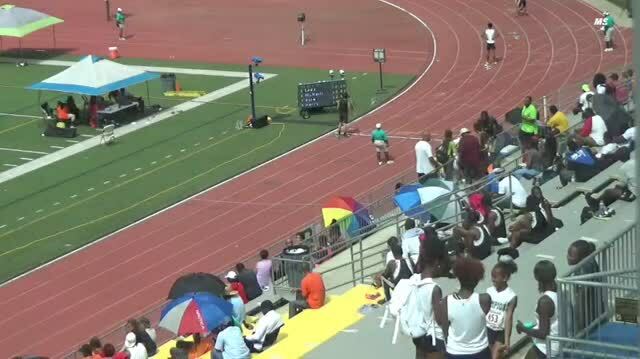 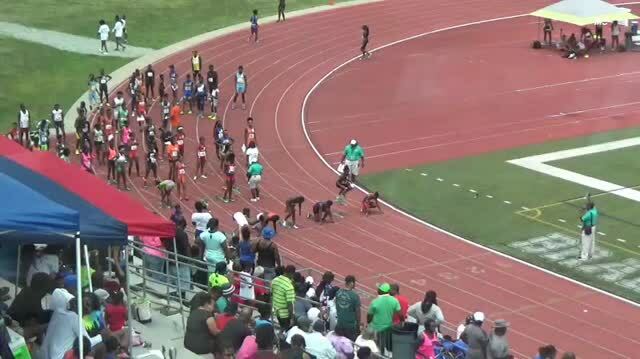 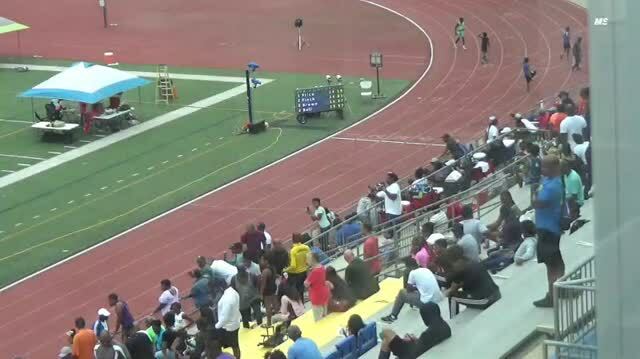 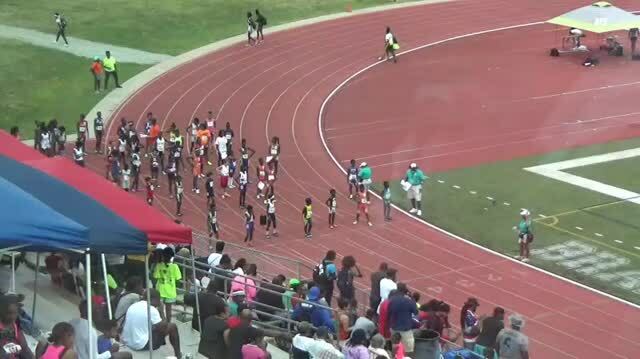 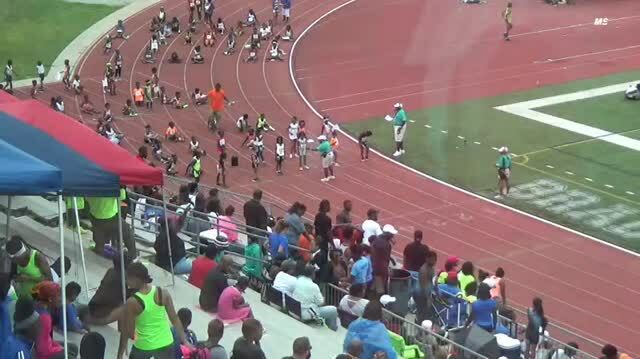 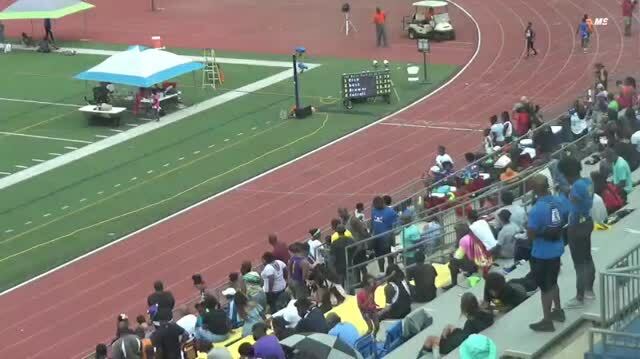 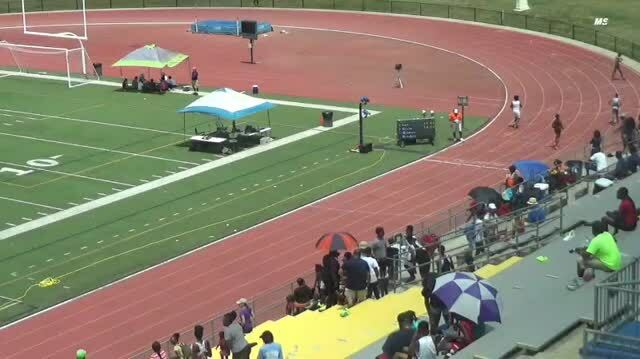 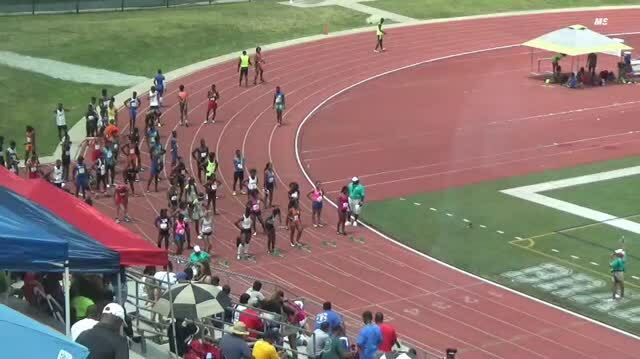 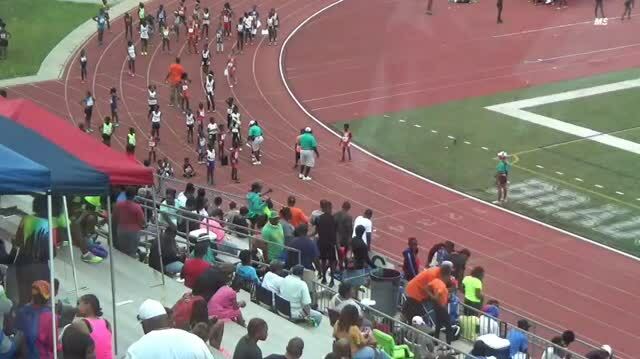 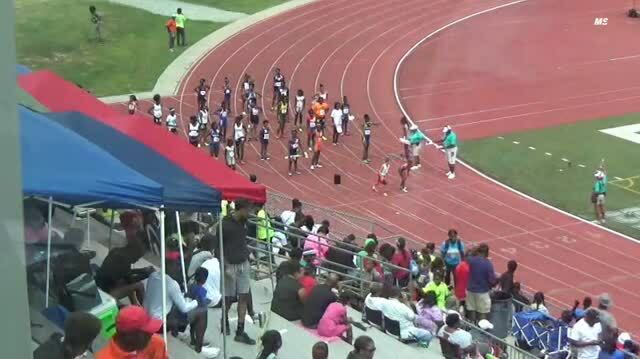 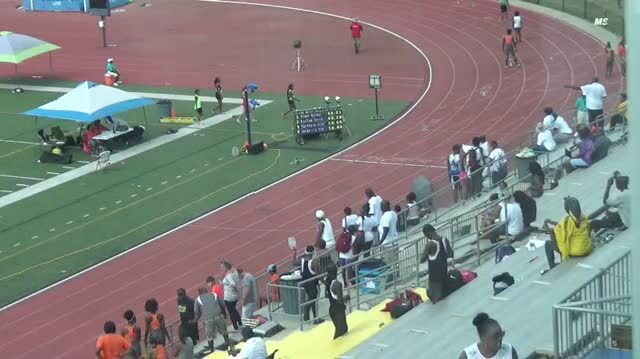 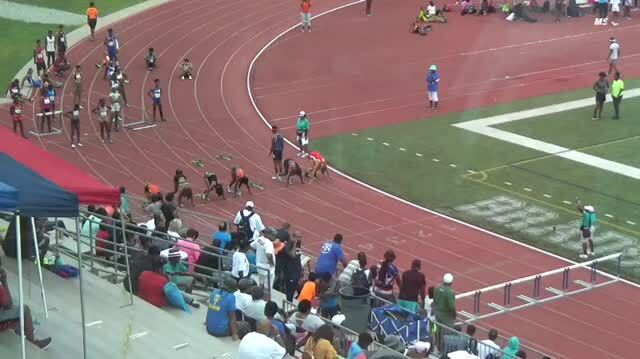 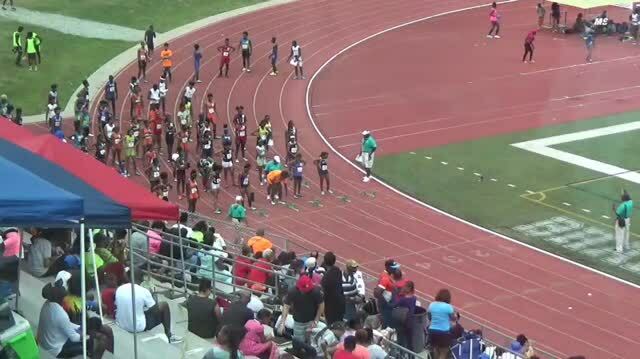 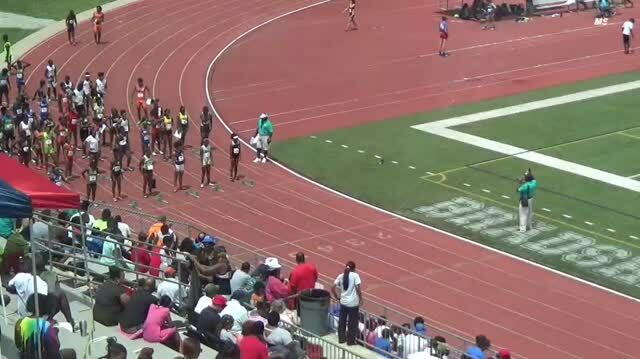 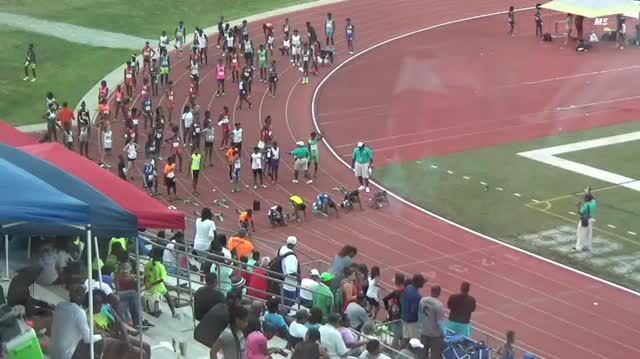 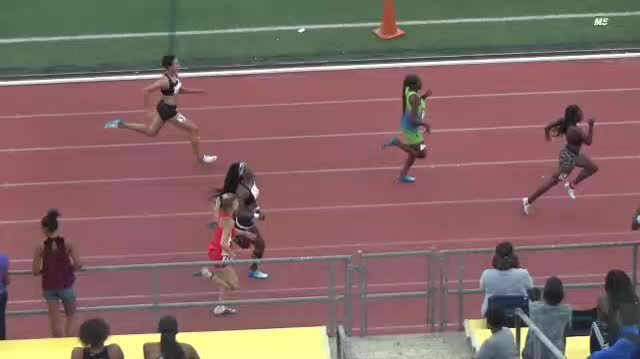 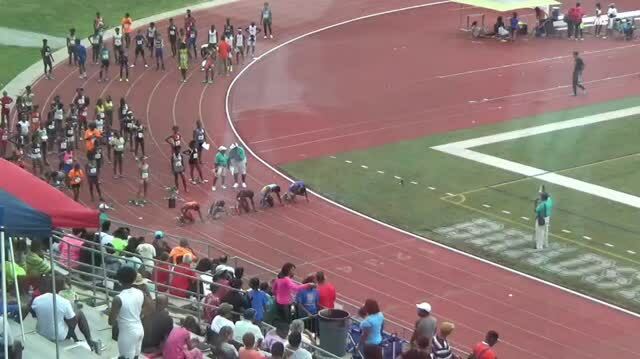 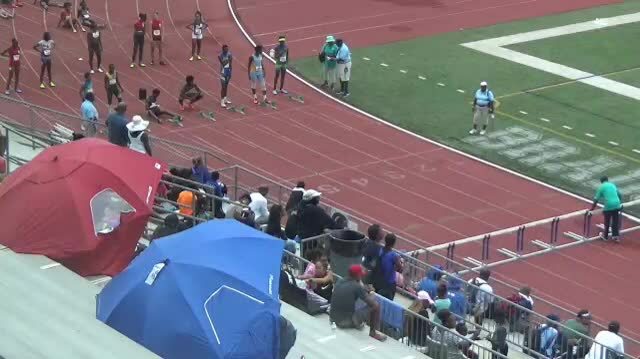 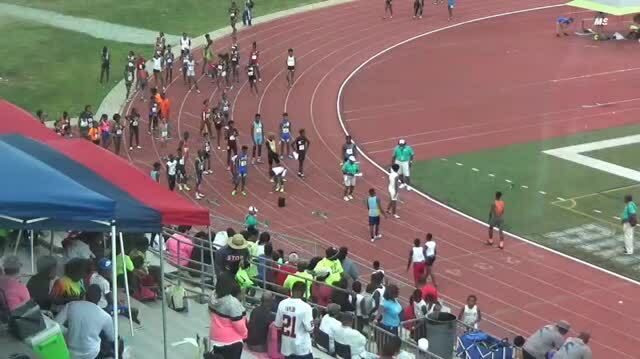 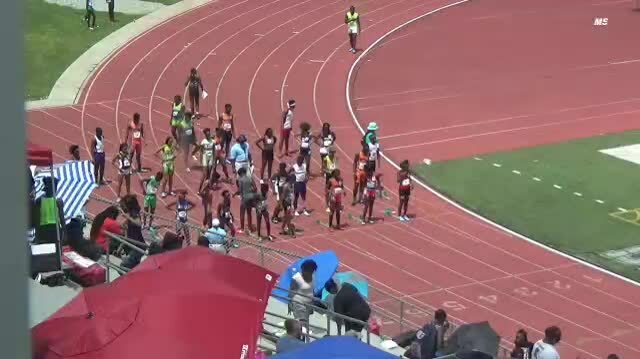 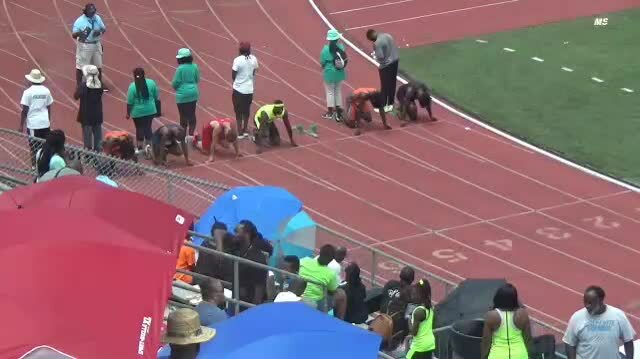 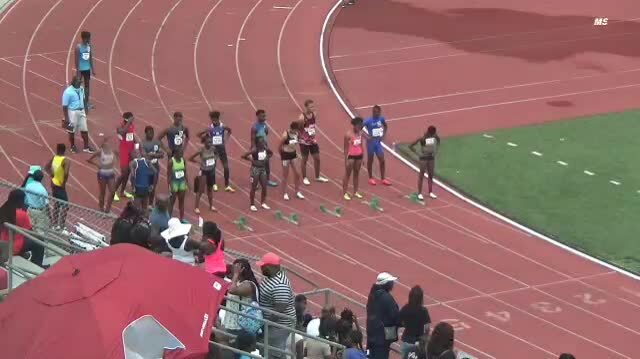 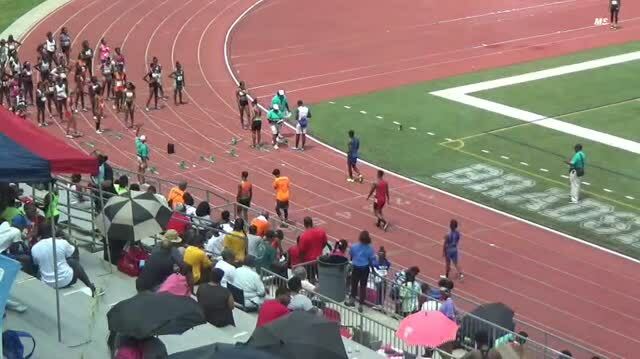 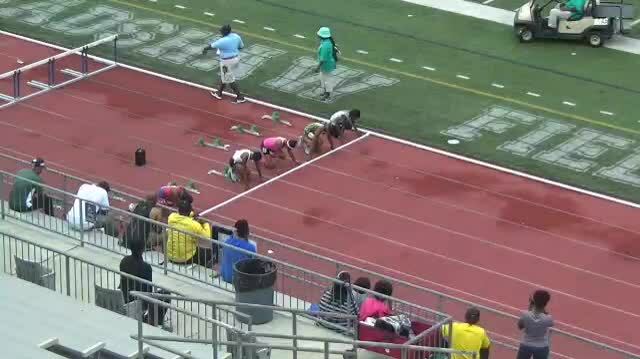 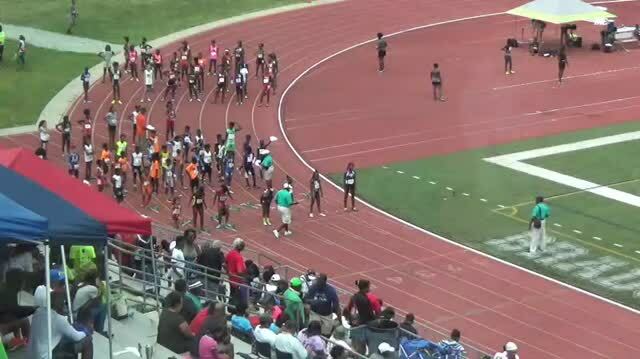 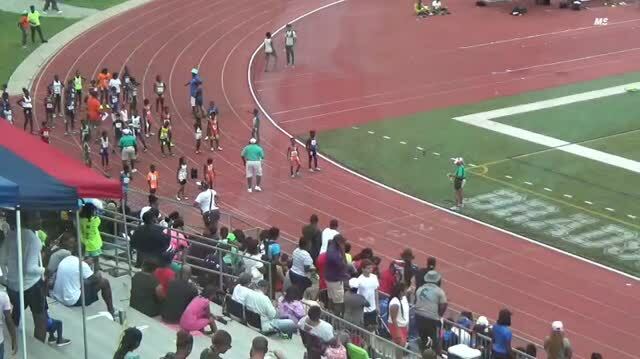 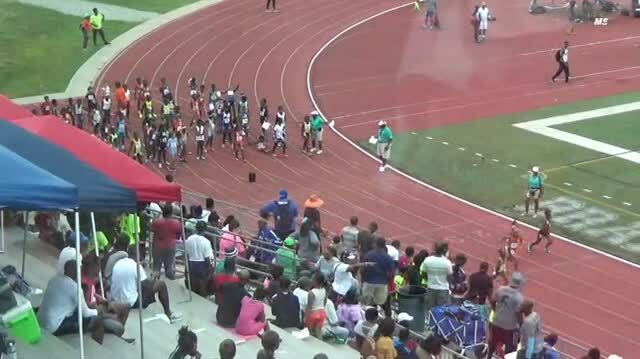 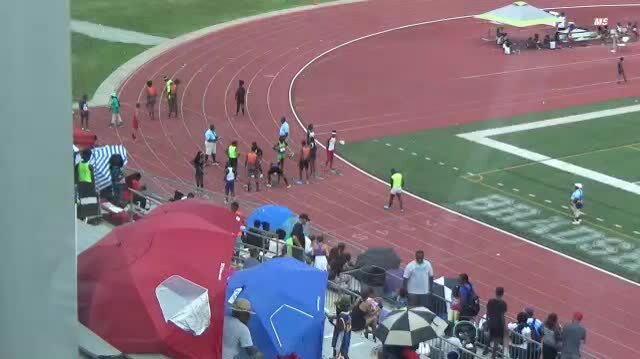 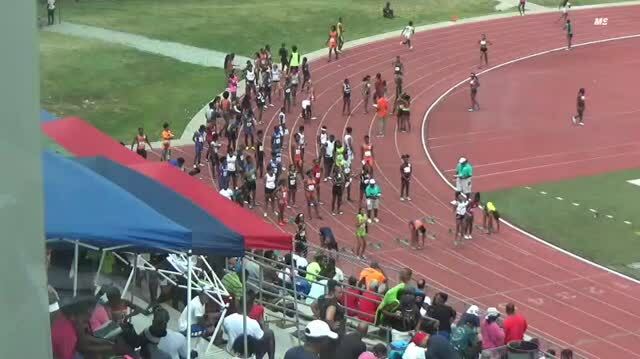 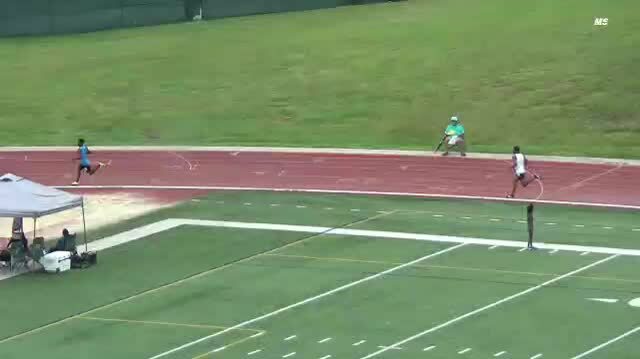 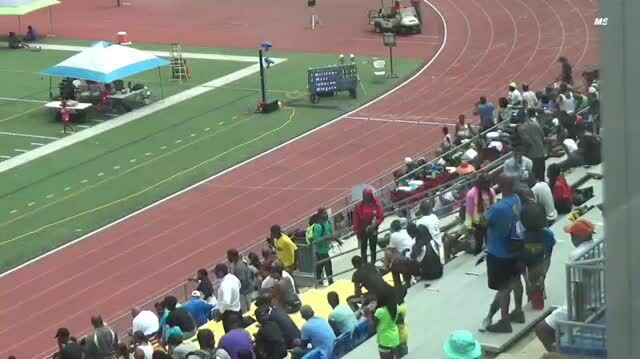 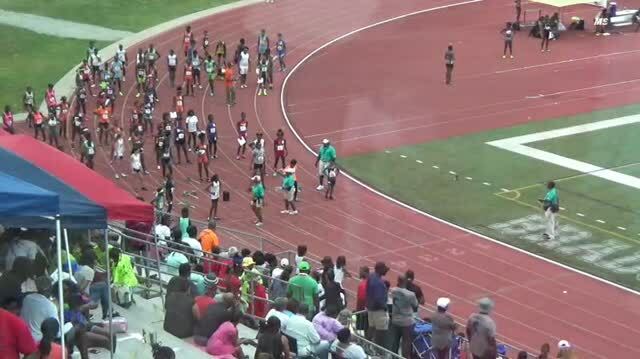 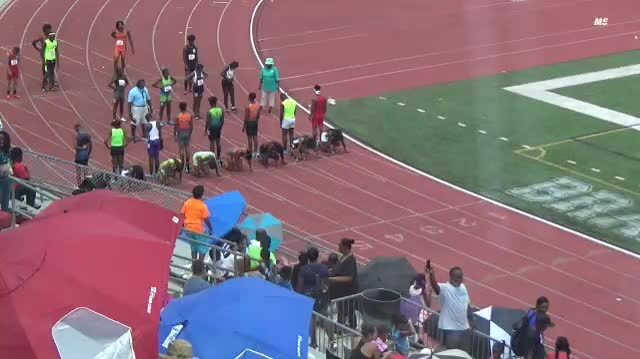 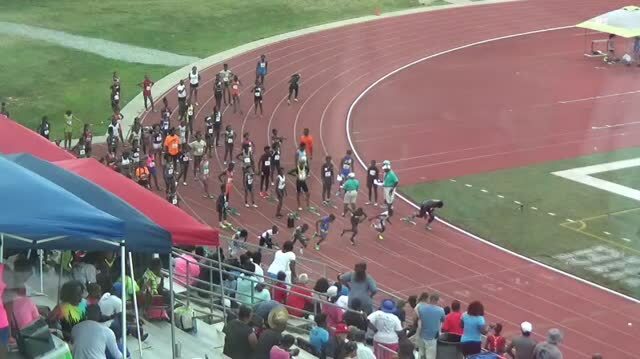 The event will be streamed live on MileSplit all weekend long! 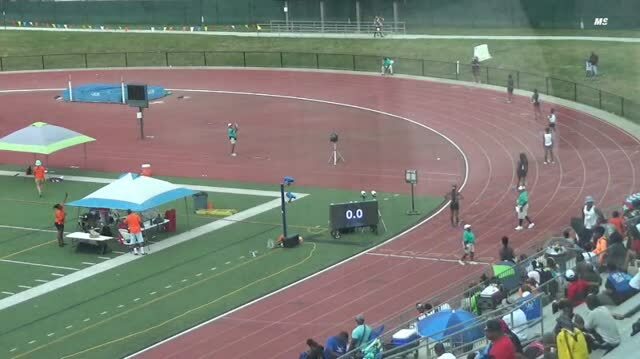 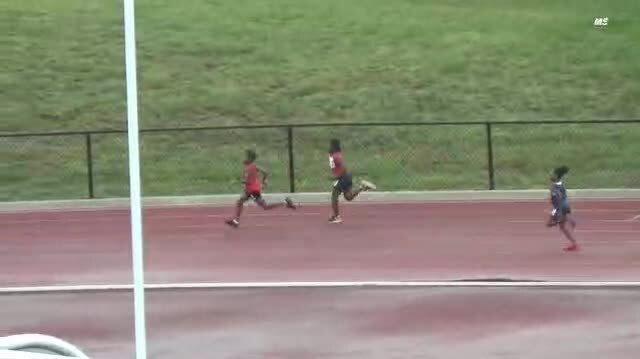 Archived Race Video is up from the Russell Blunt ECI! 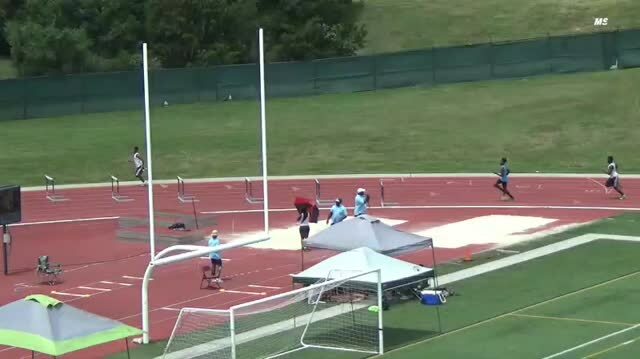 Dan Loughlin and Jeff Sides got some awesome shots from the Russell Blunt ECI!